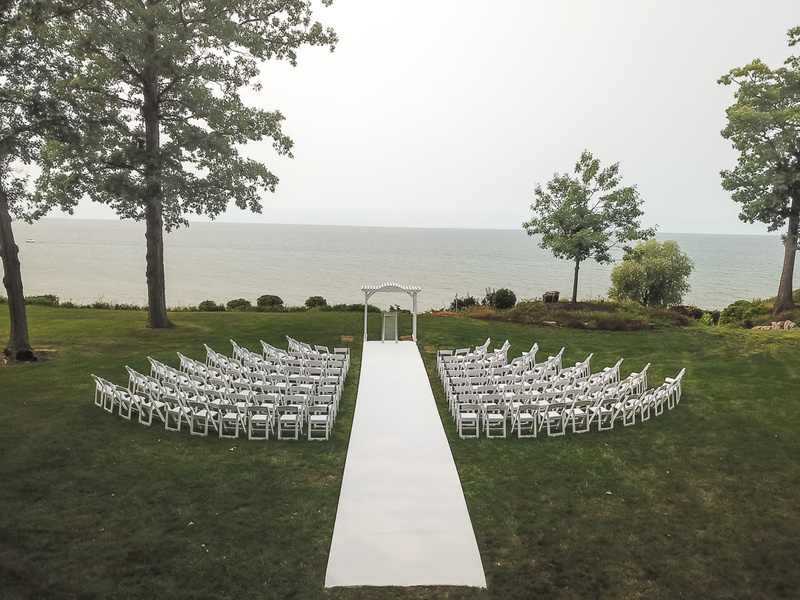 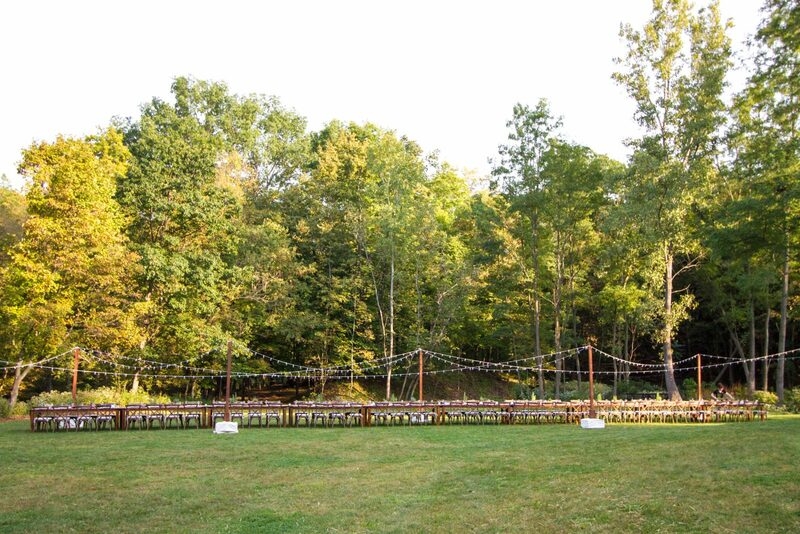 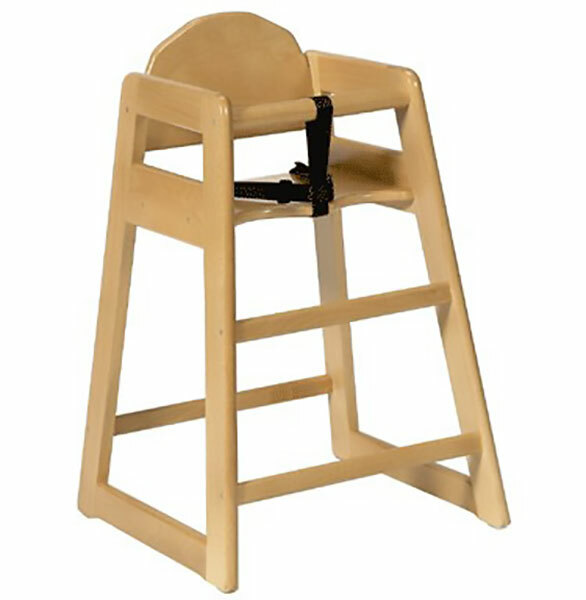 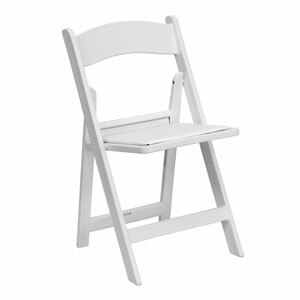 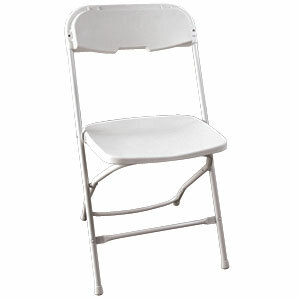 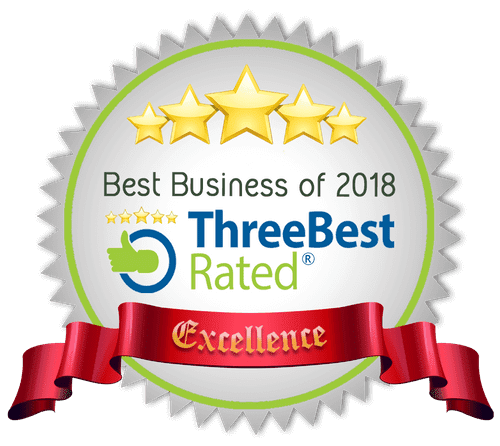 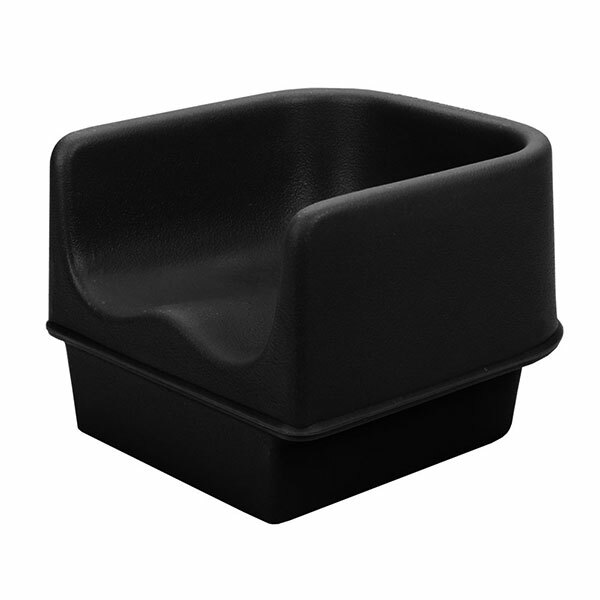 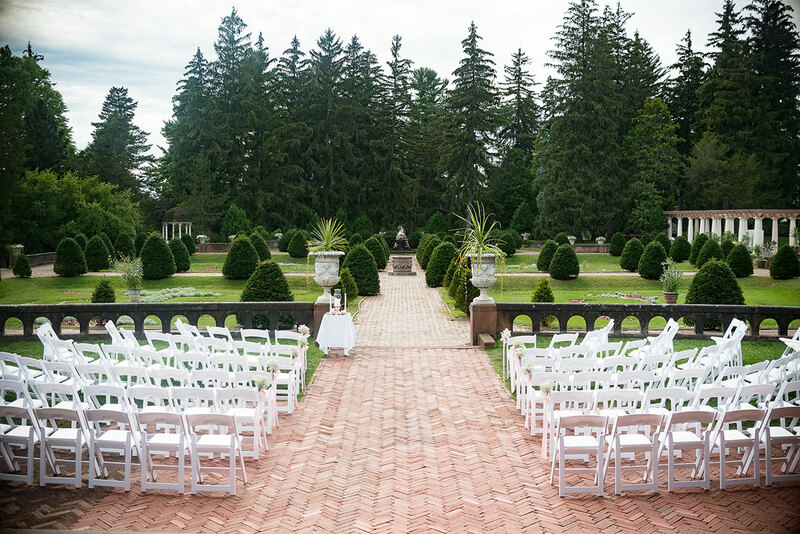 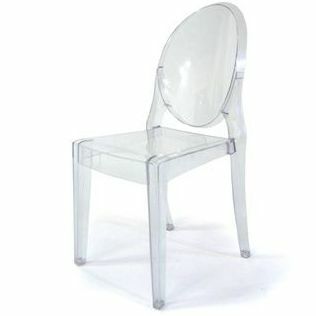 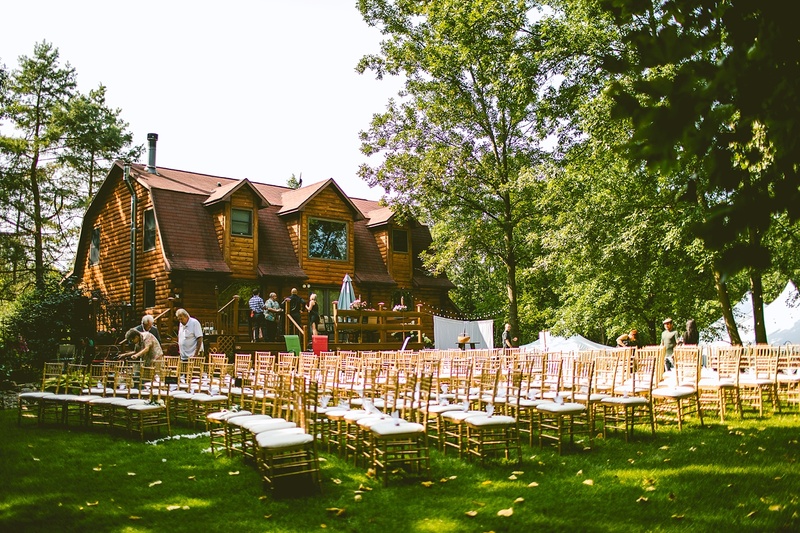 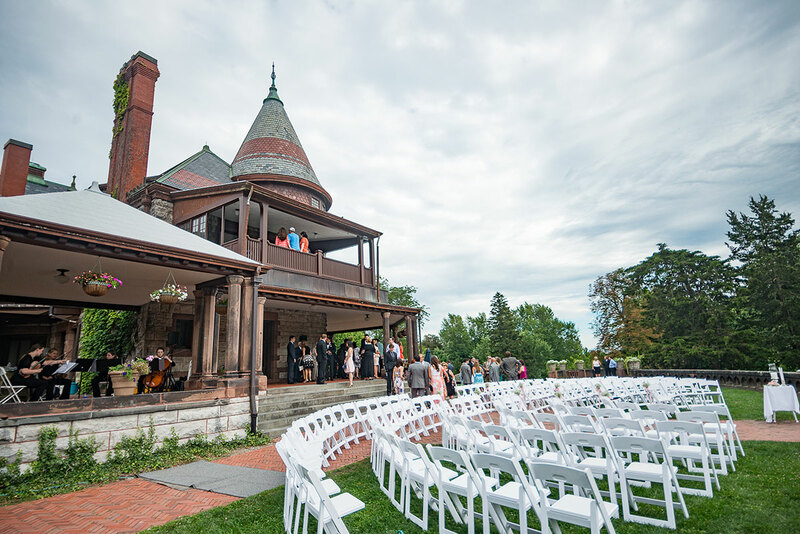 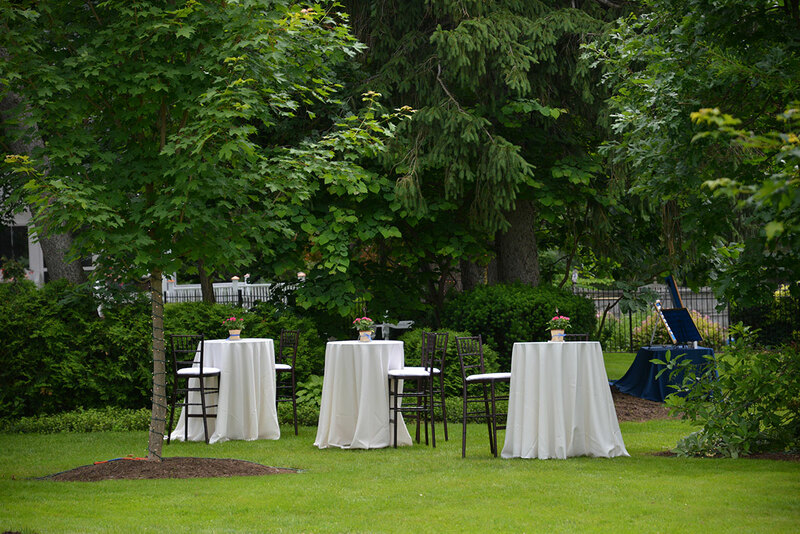 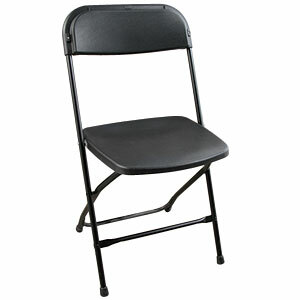 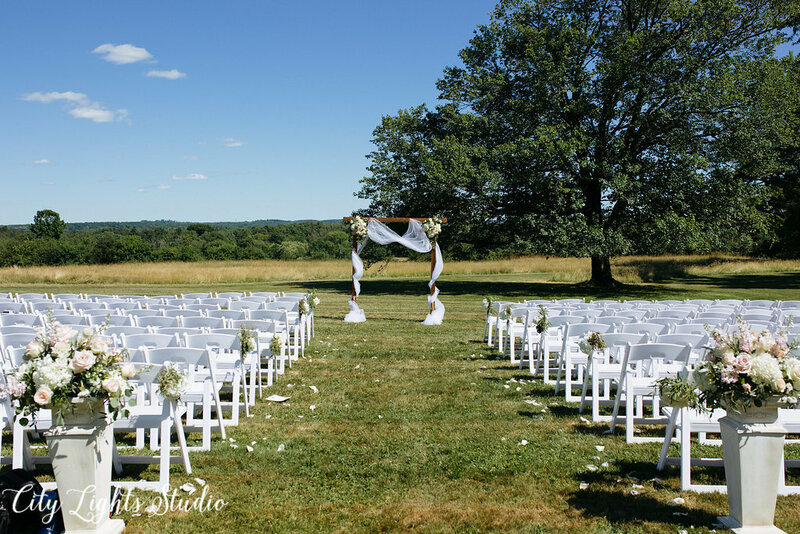 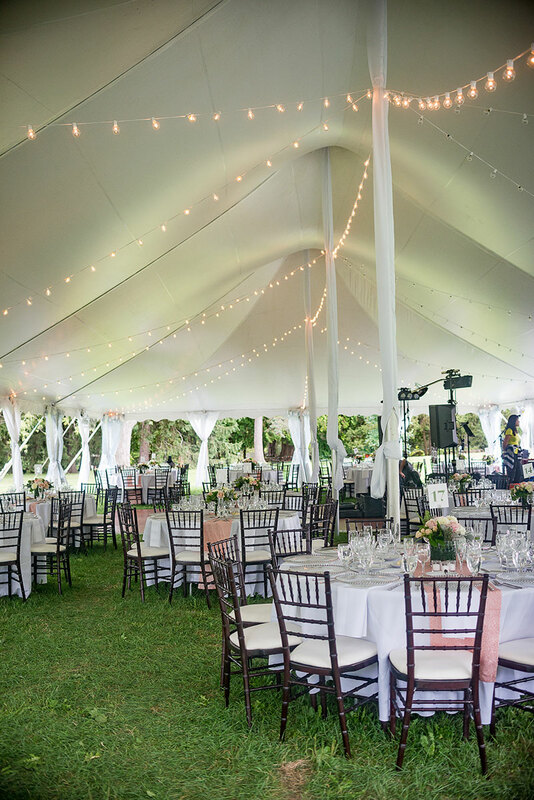 We offer one of the largest selections of chair rentals for tents in Rochester, the Finger Lakes, and Western New York. 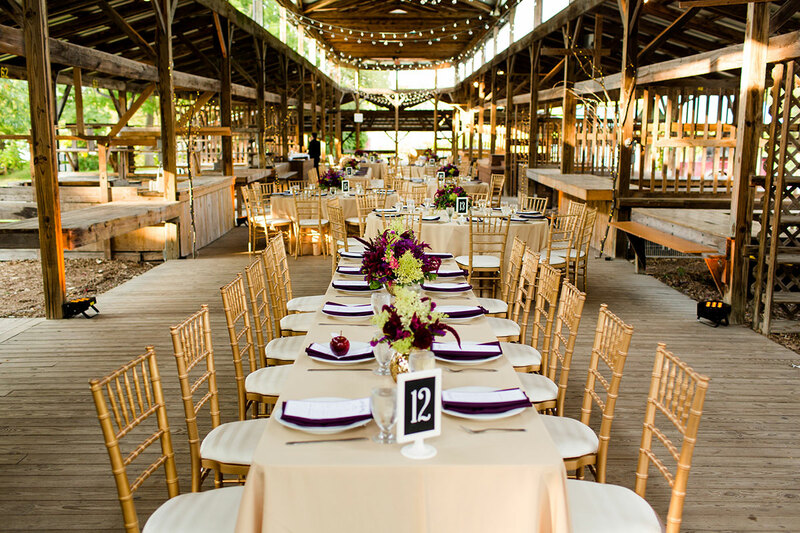 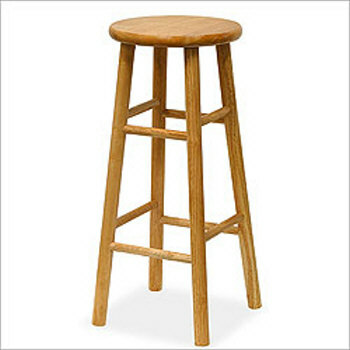 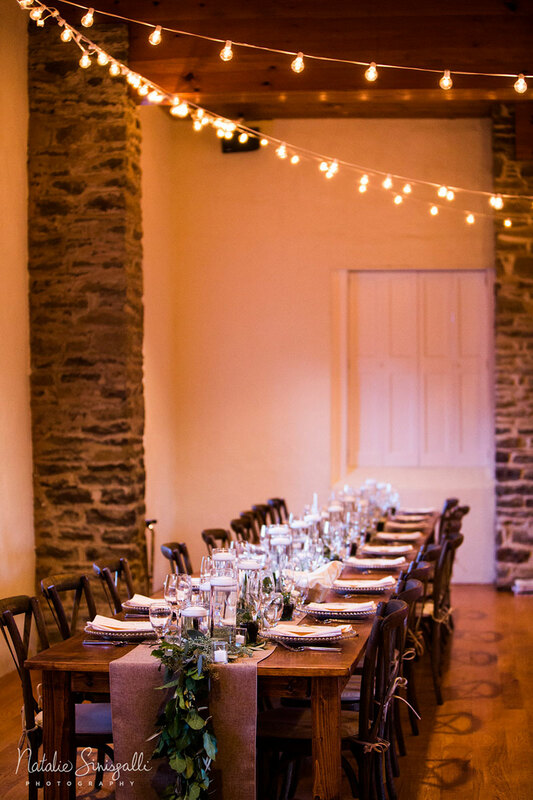 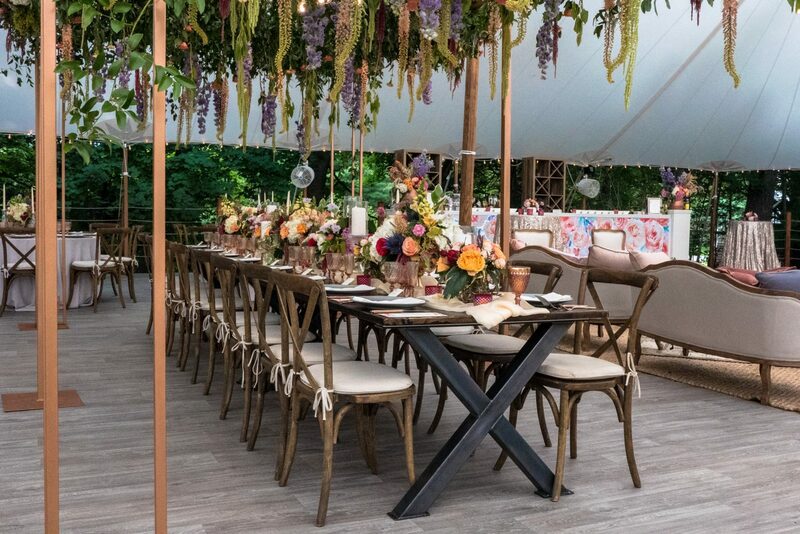 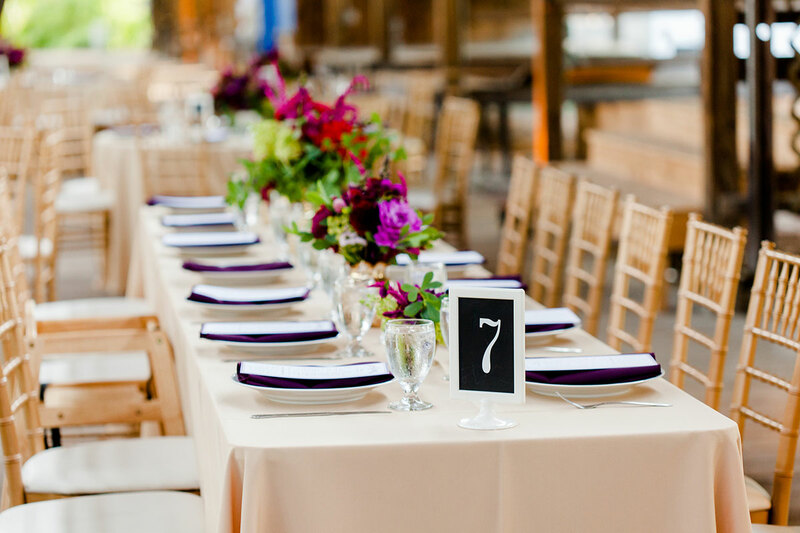 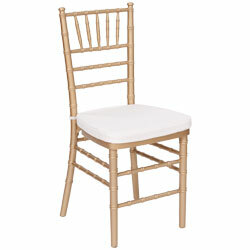 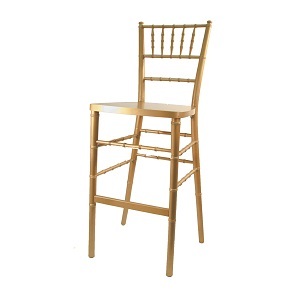 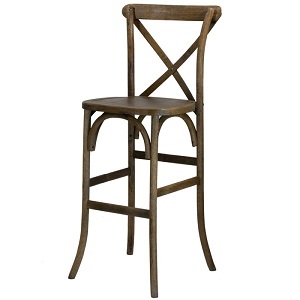 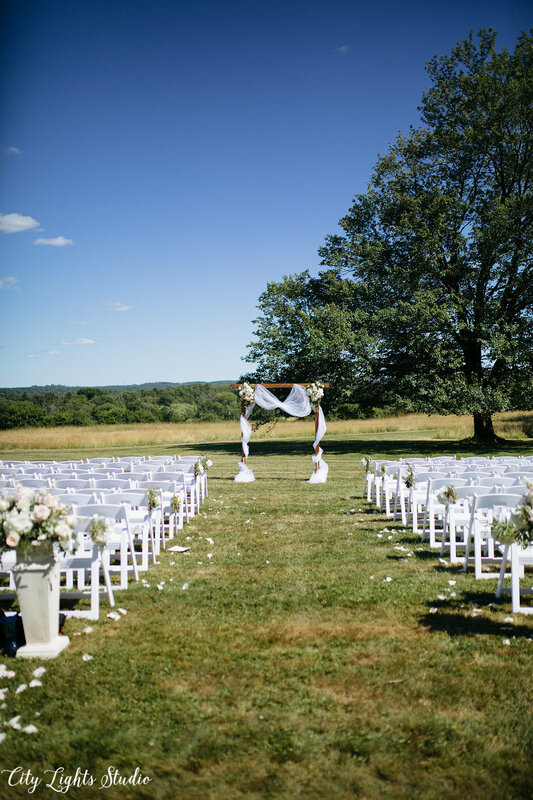 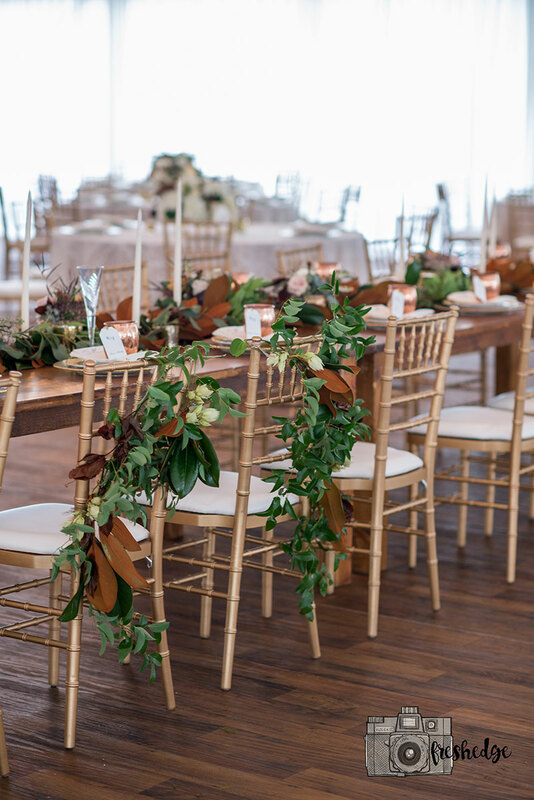 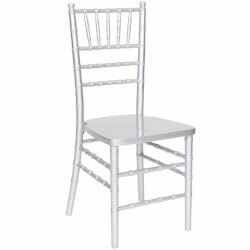 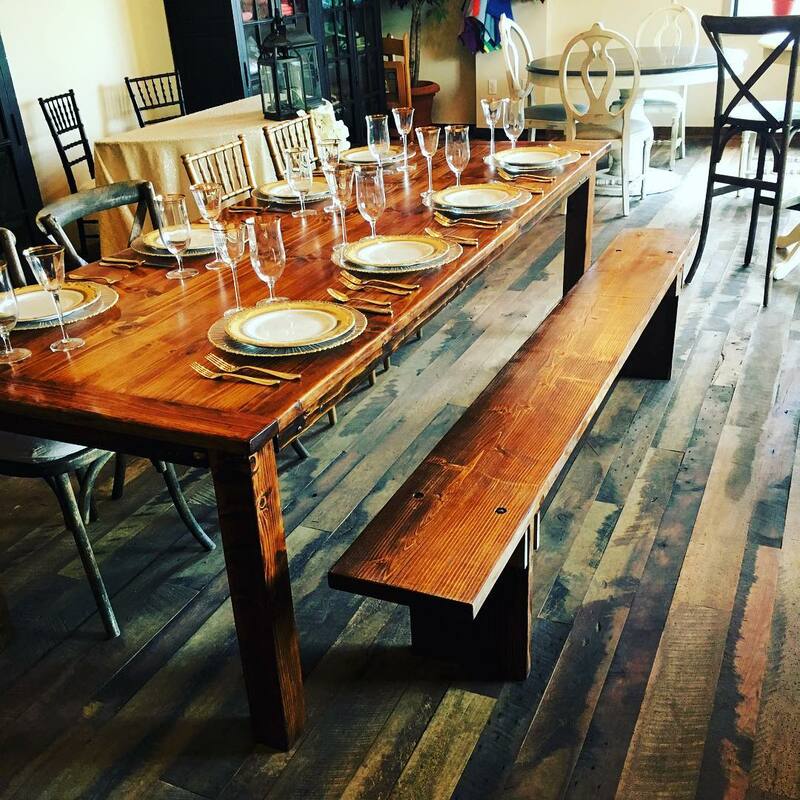 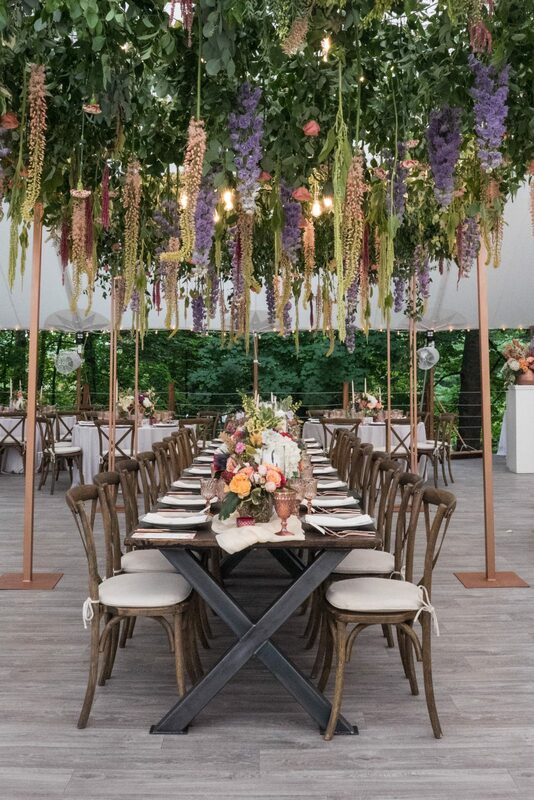 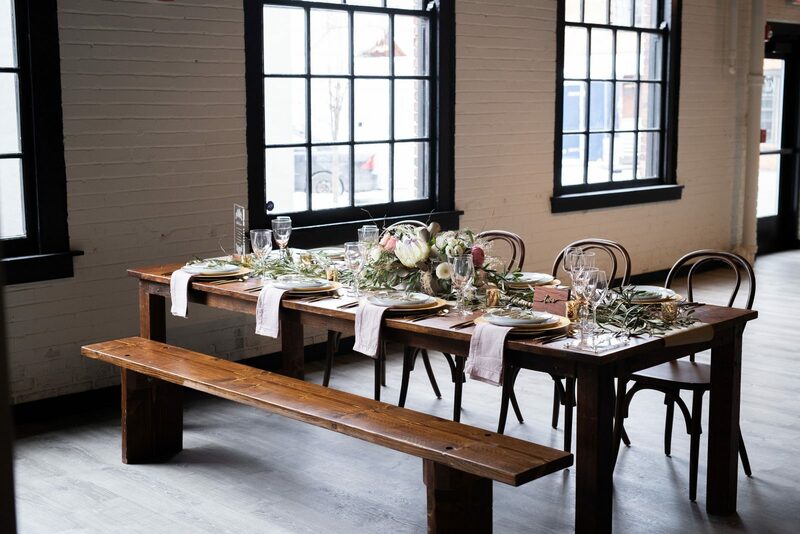 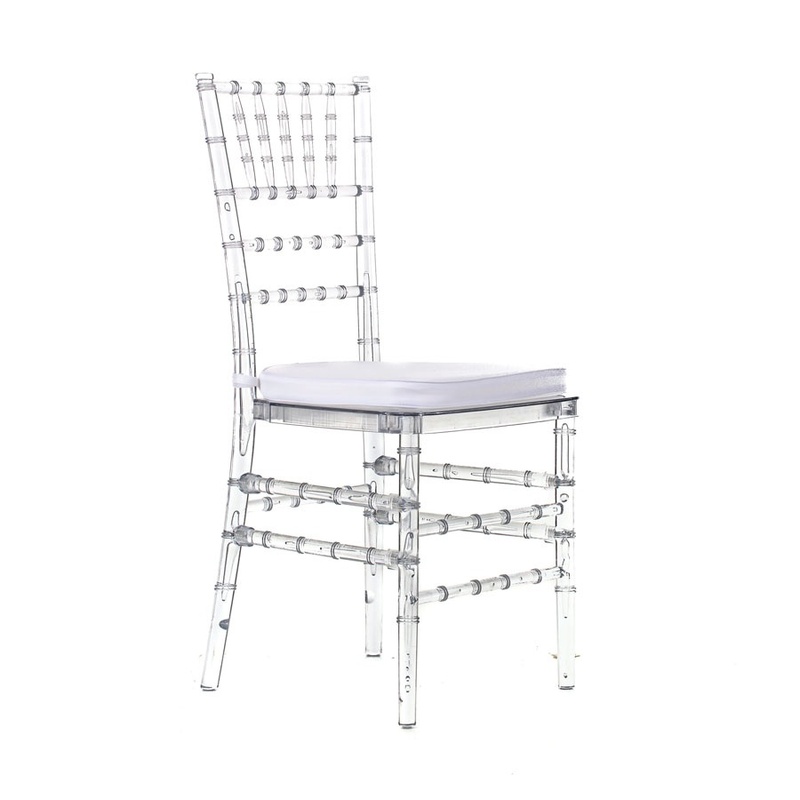 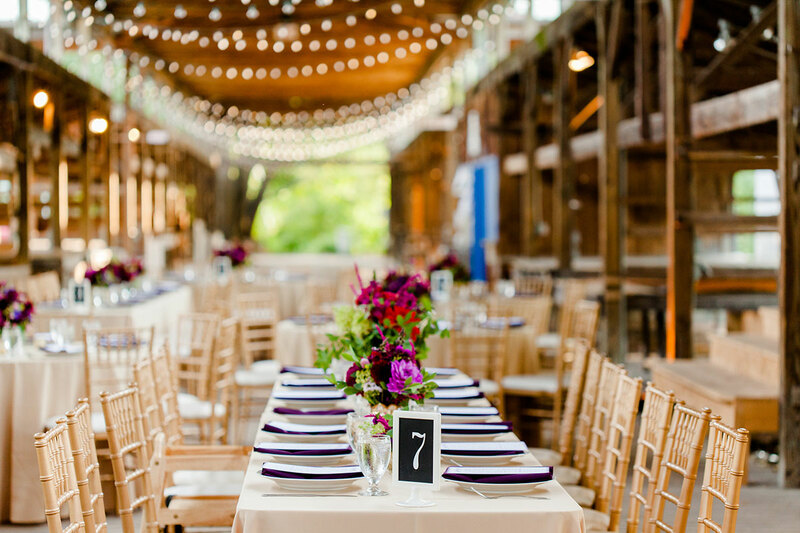 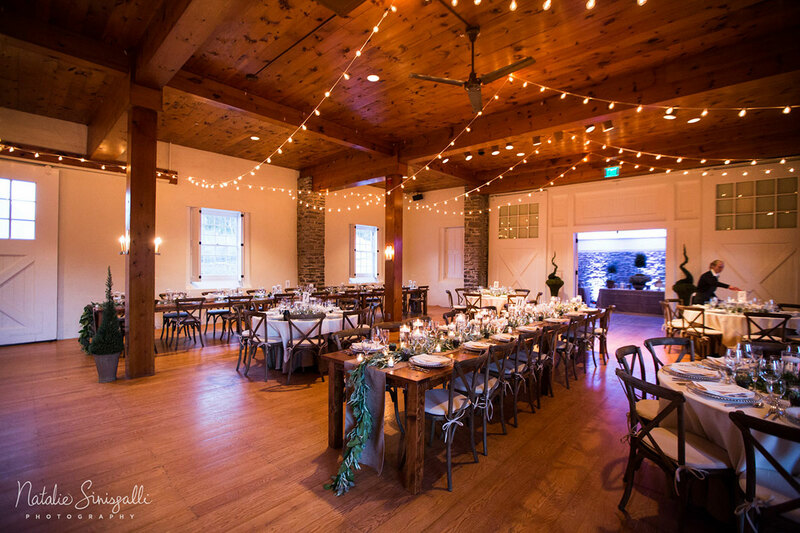 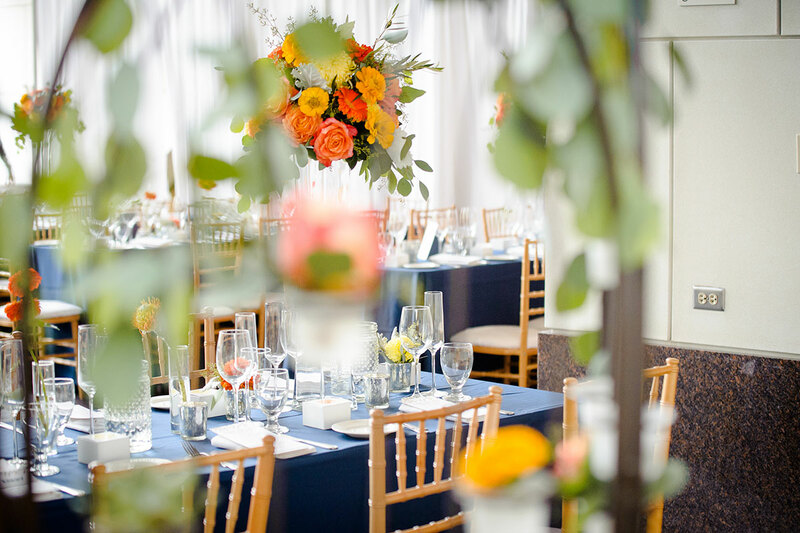 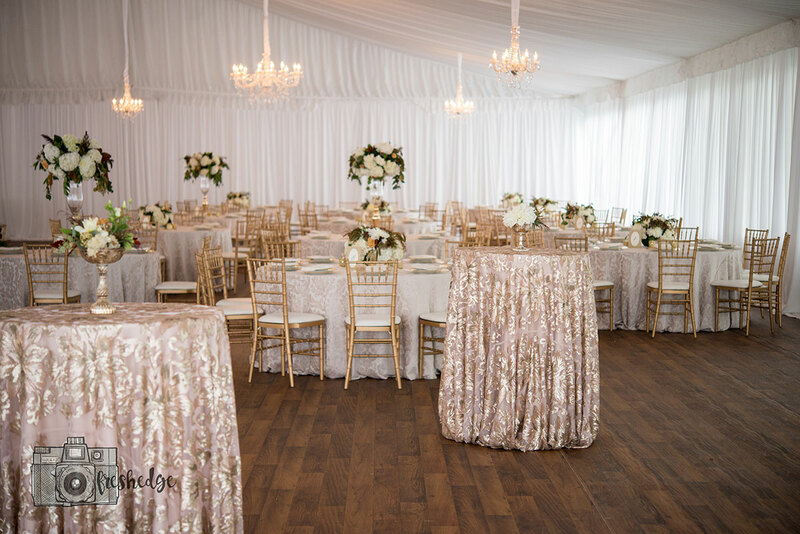 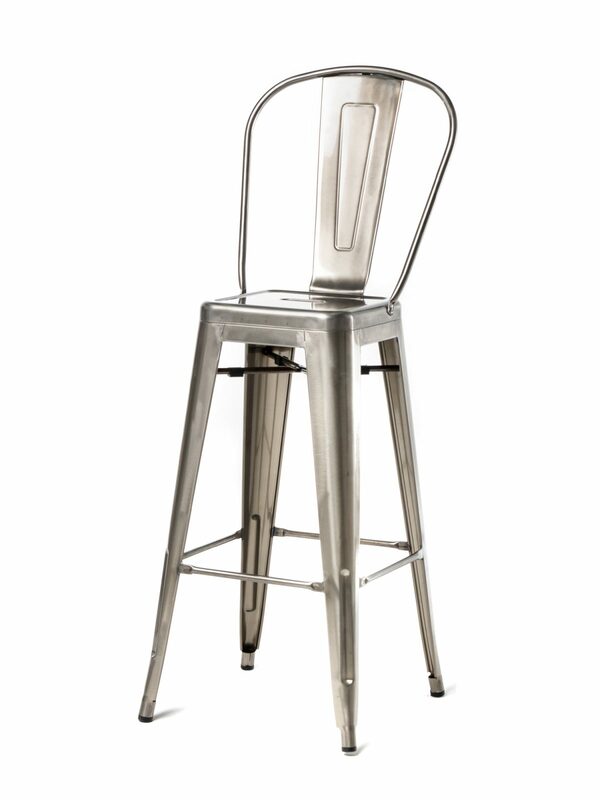 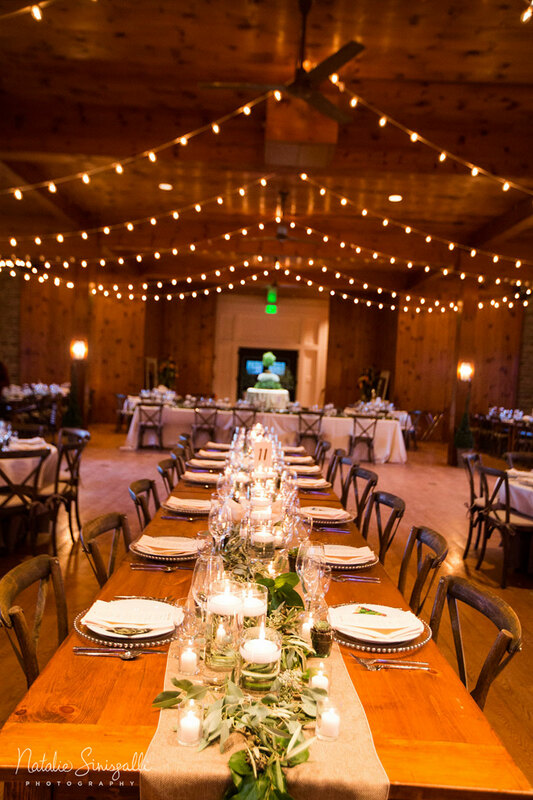 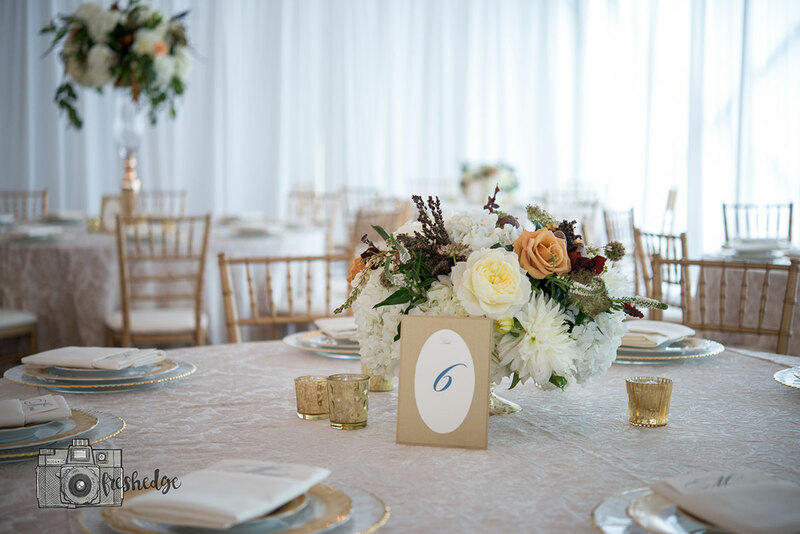 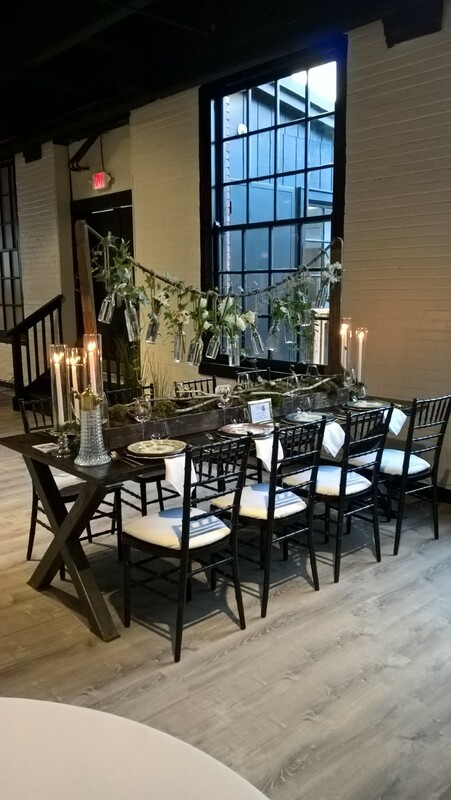 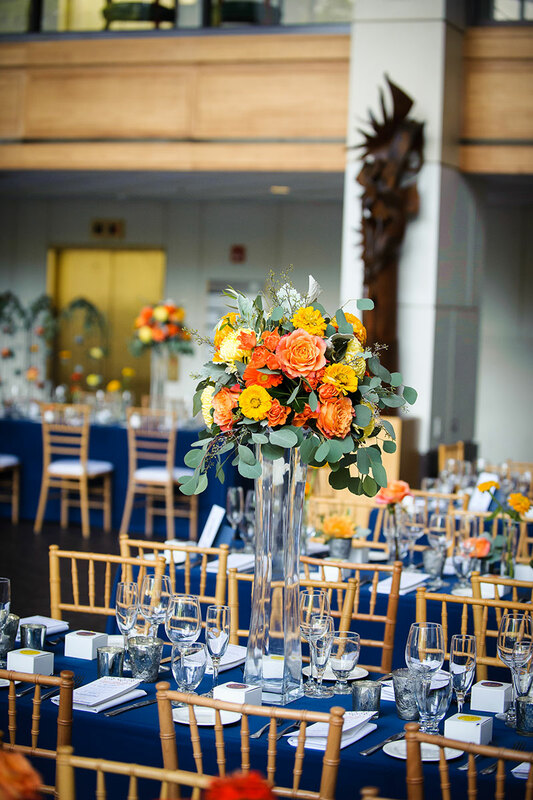 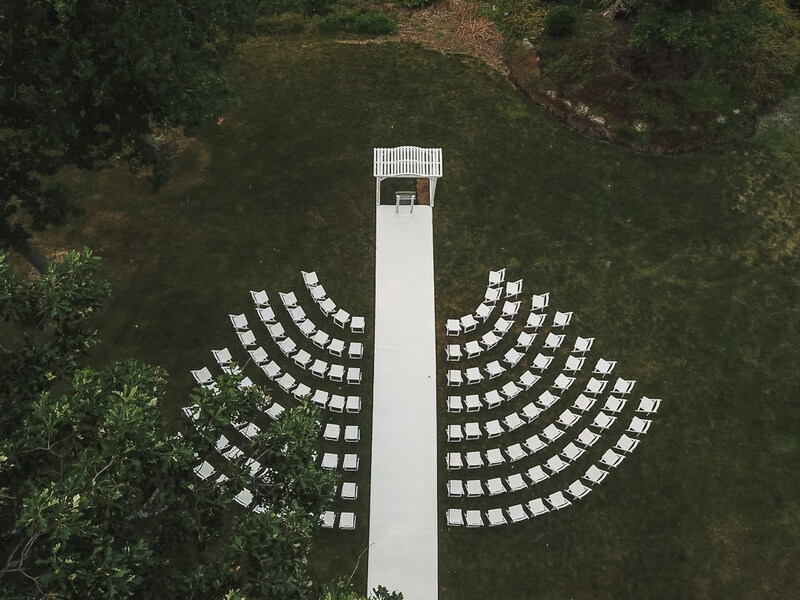 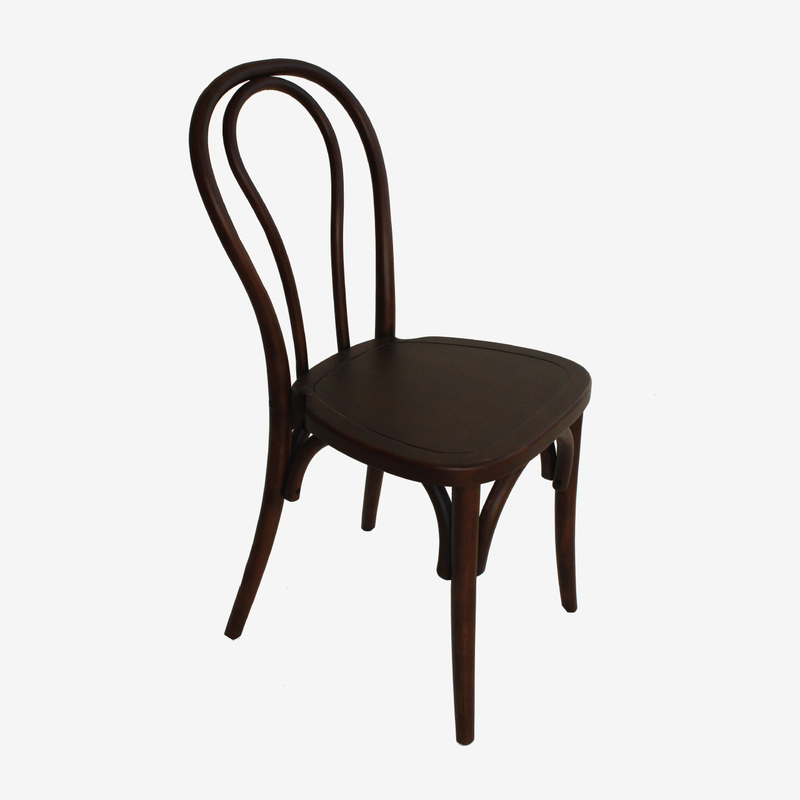 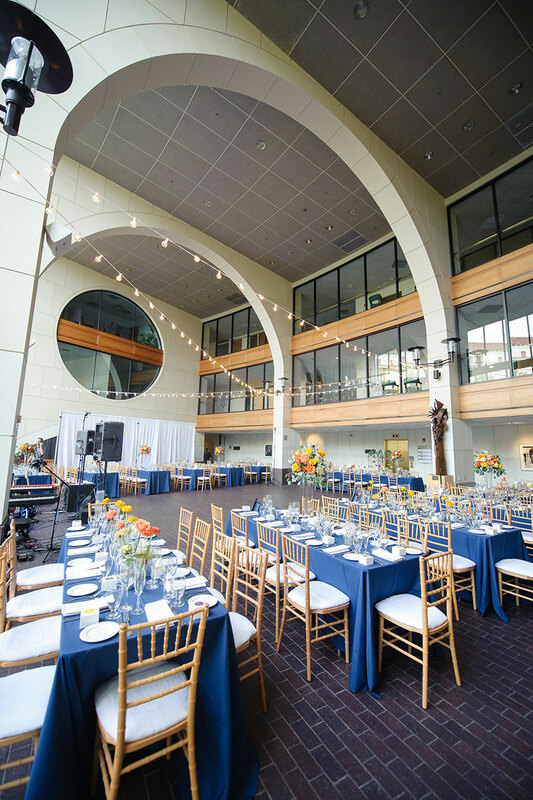 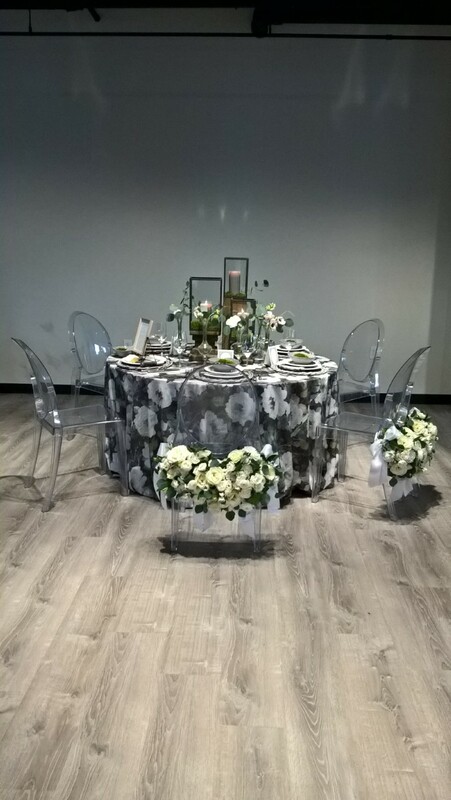 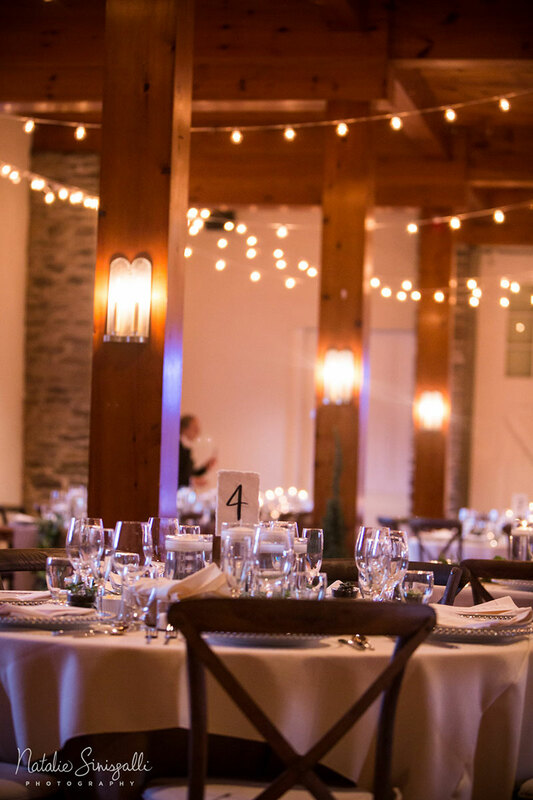 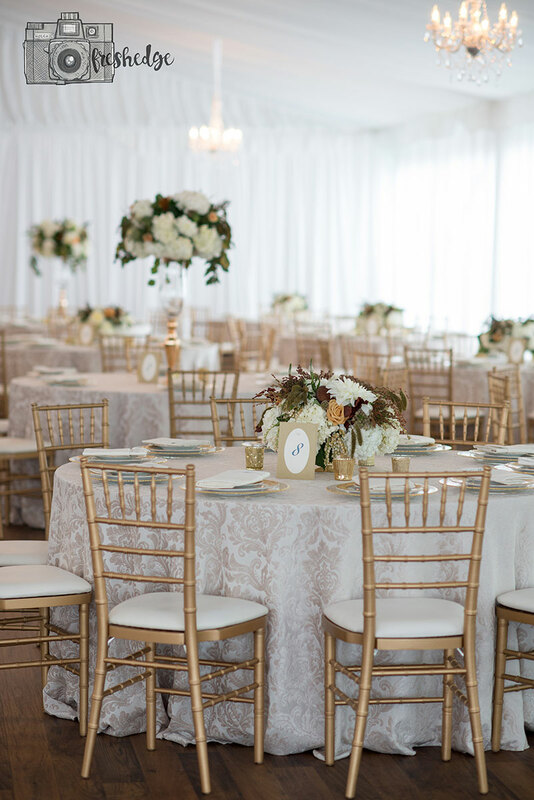 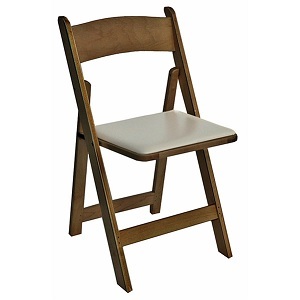 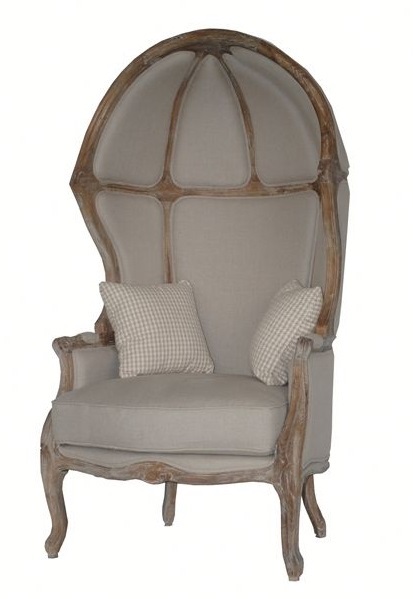 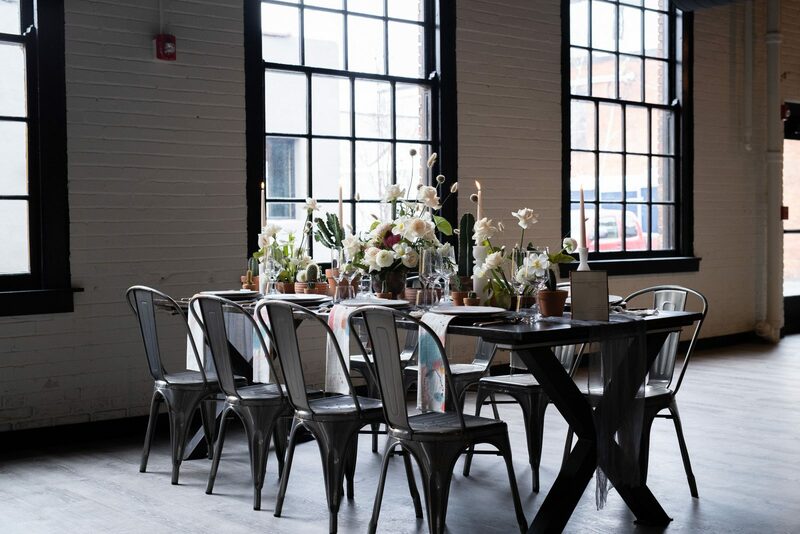 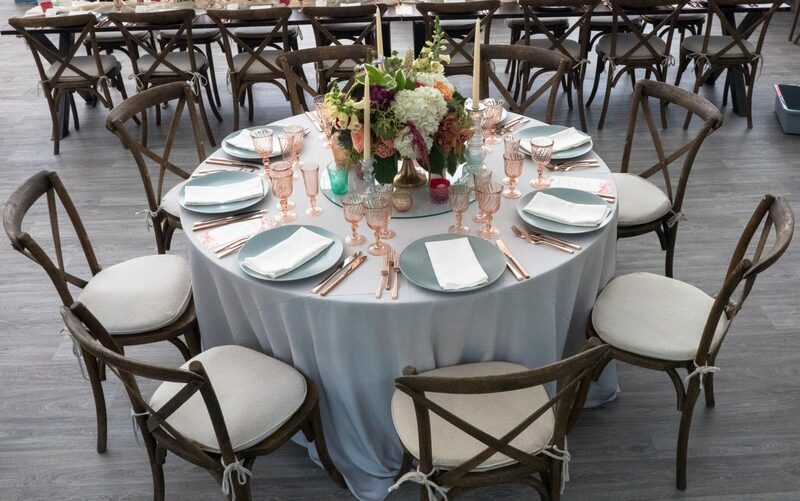 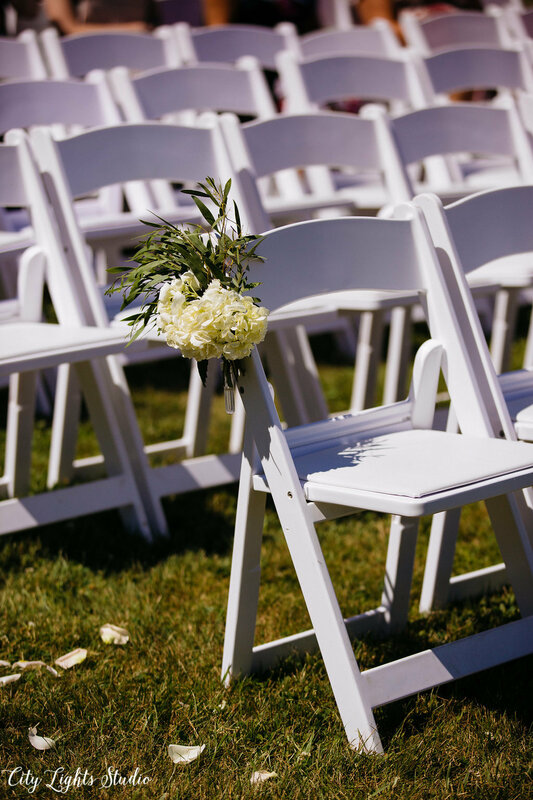 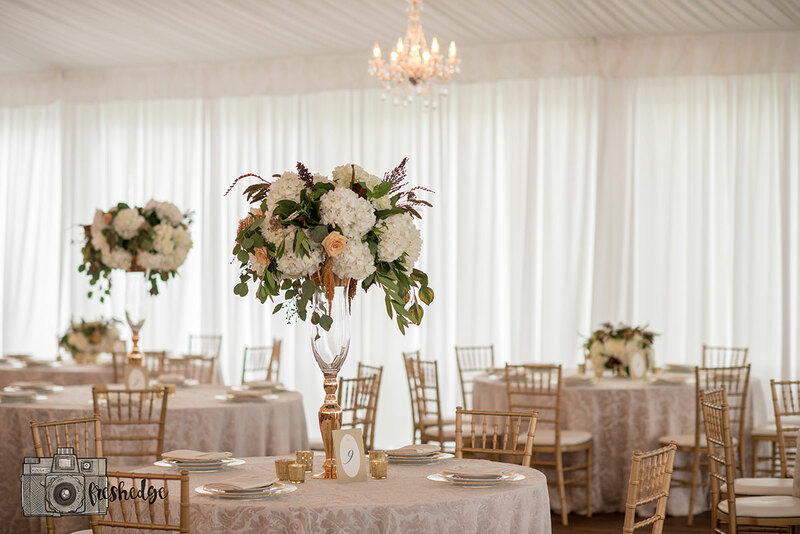 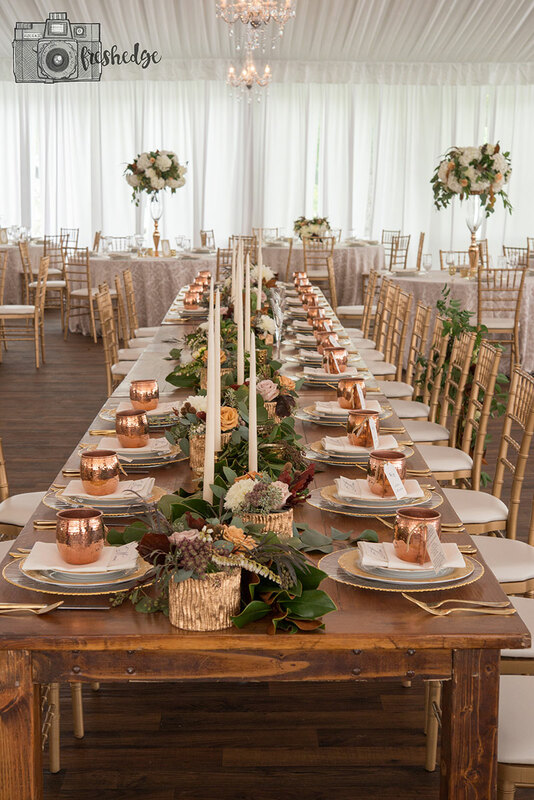 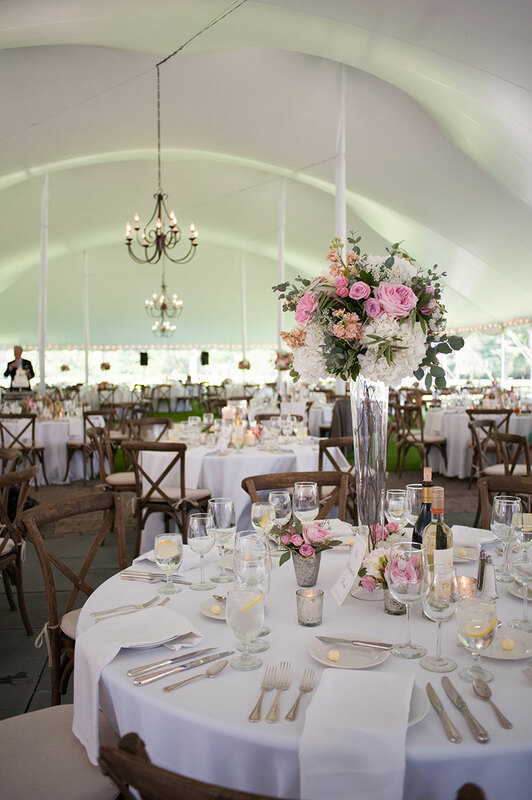 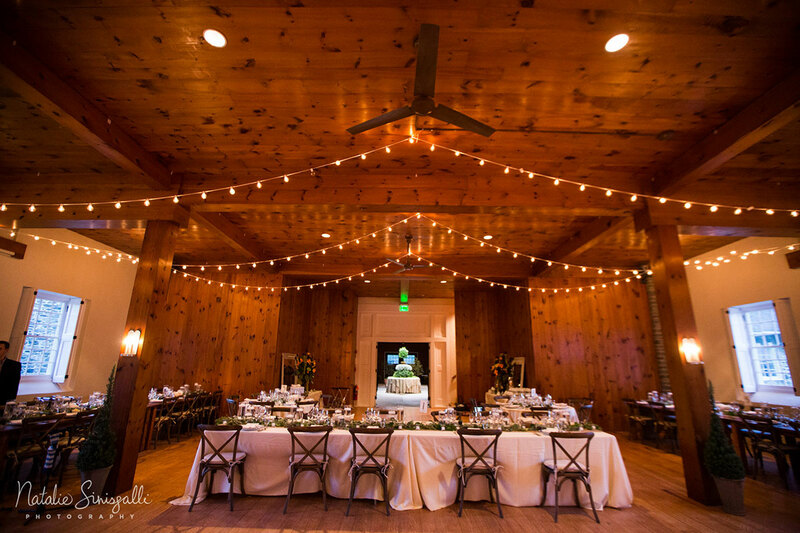 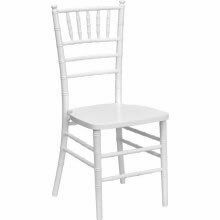 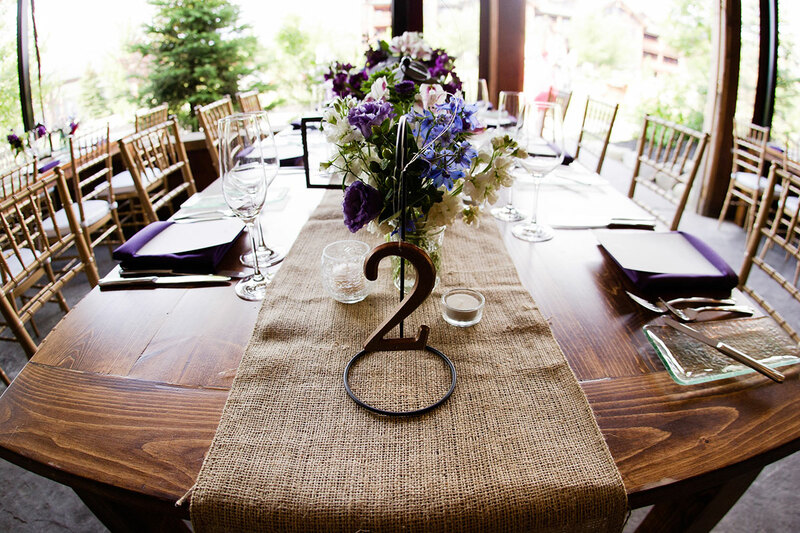 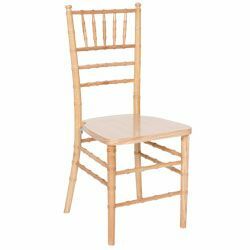 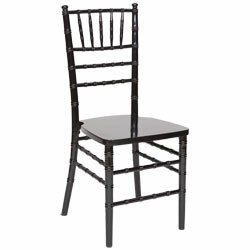 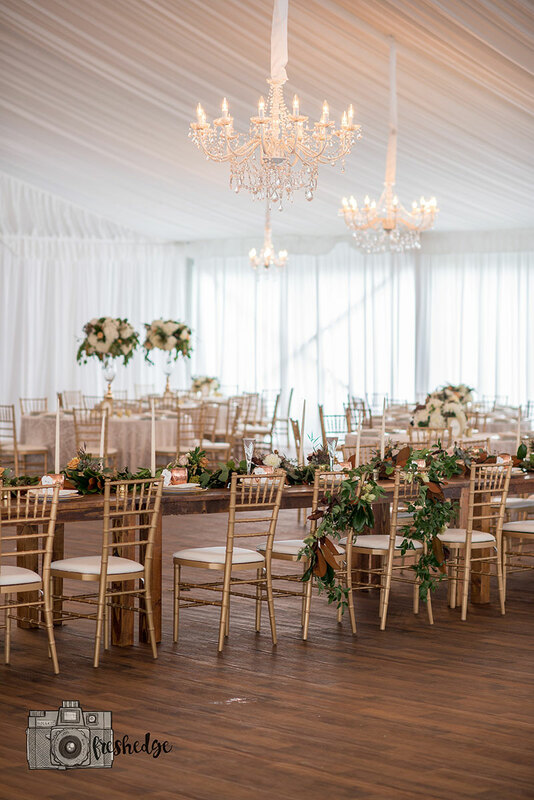 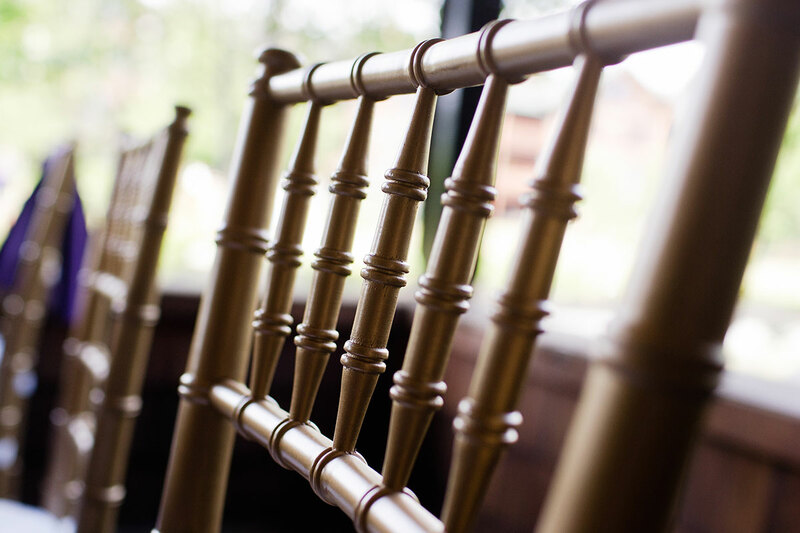 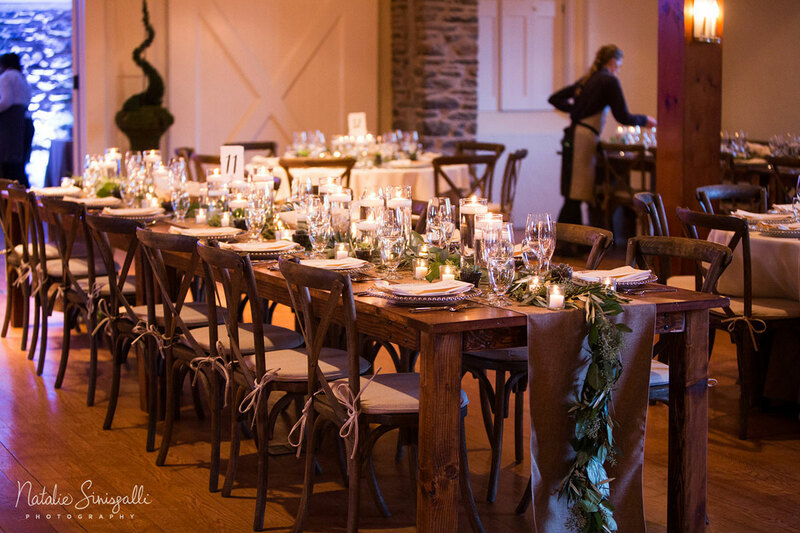 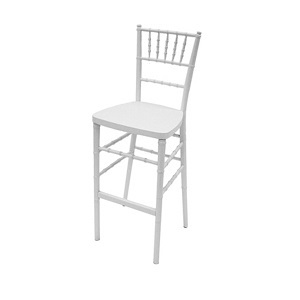 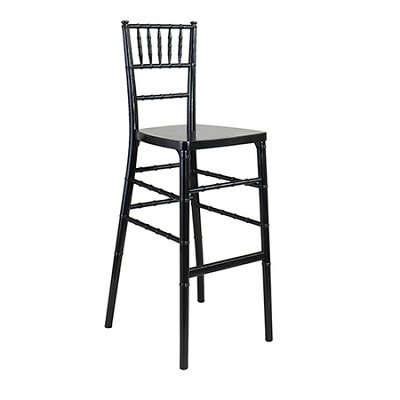 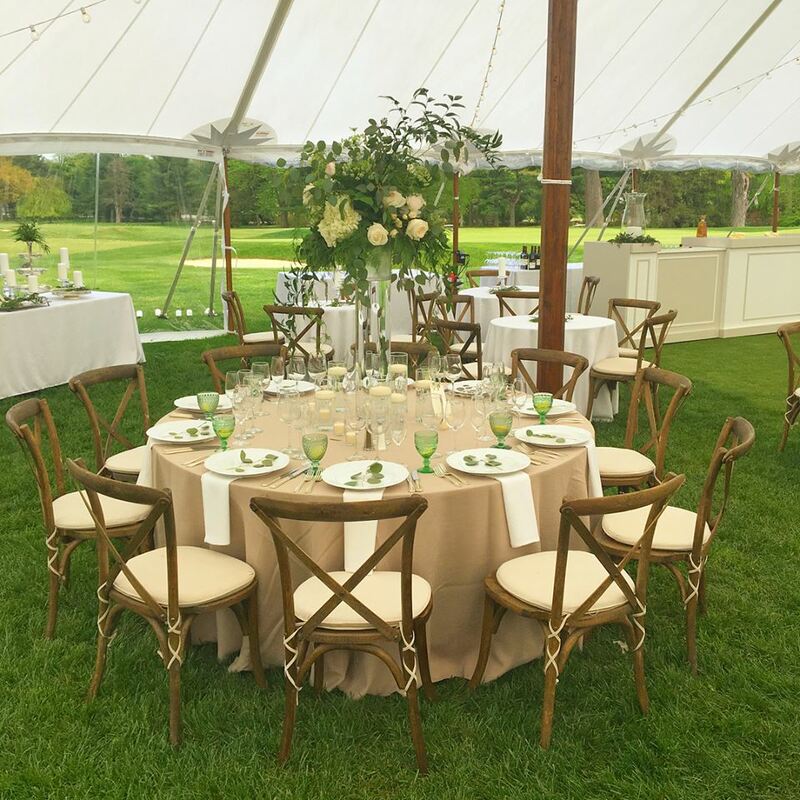 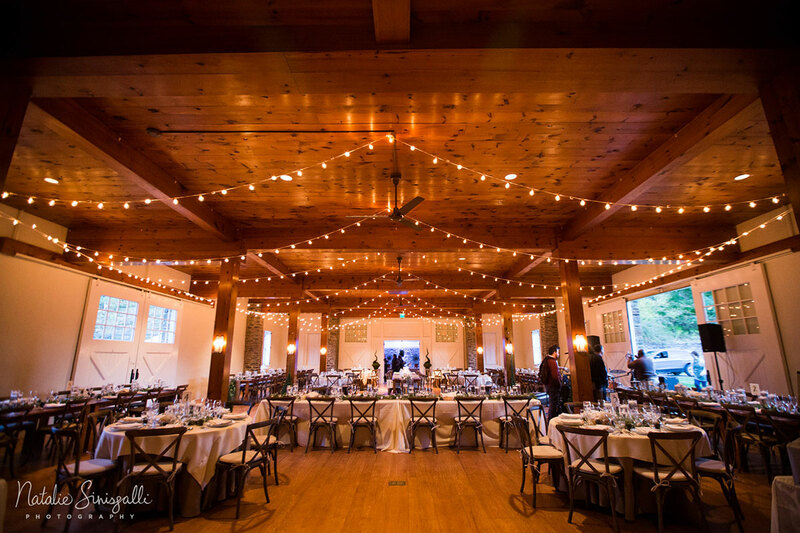 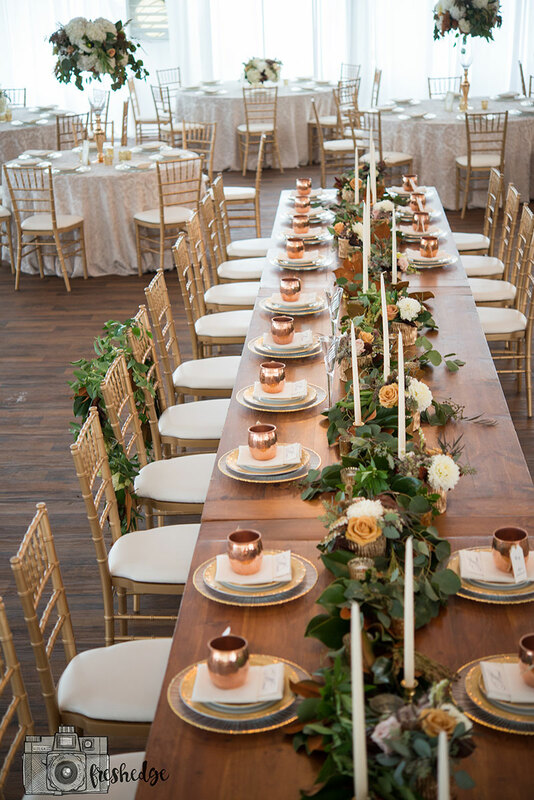 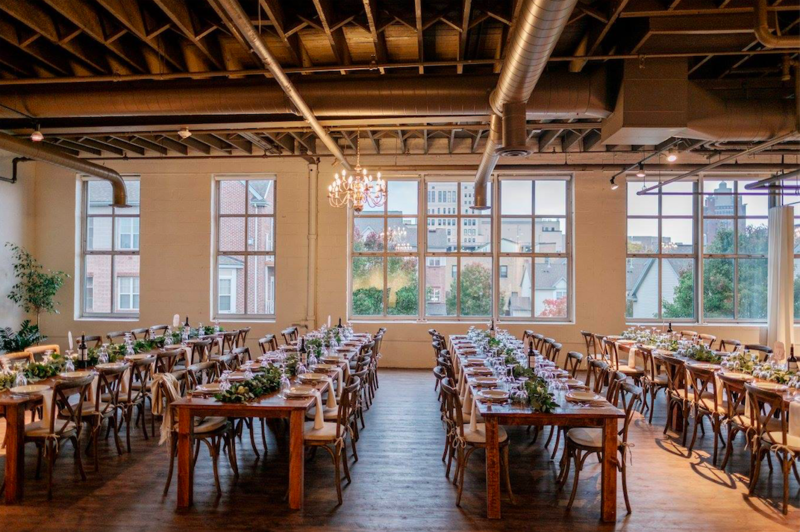 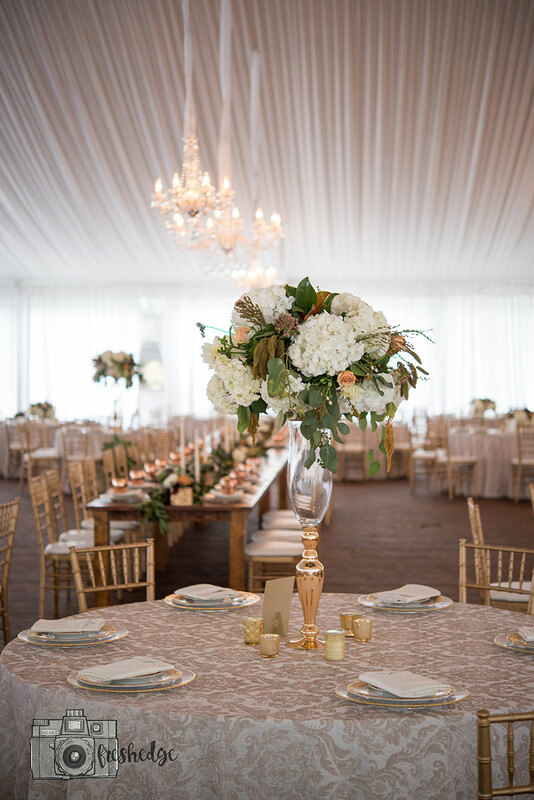 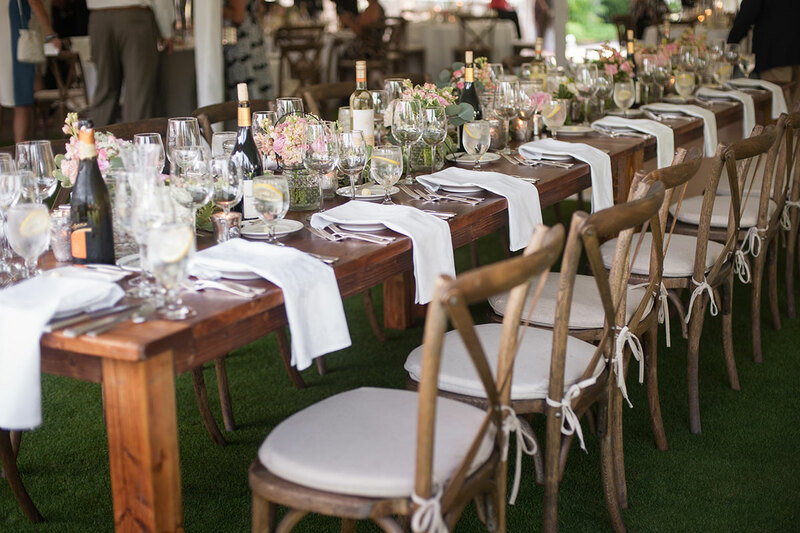 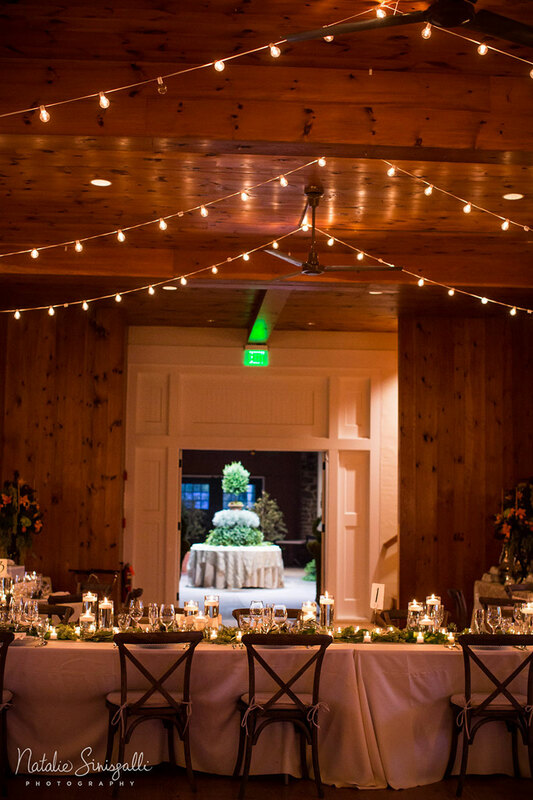 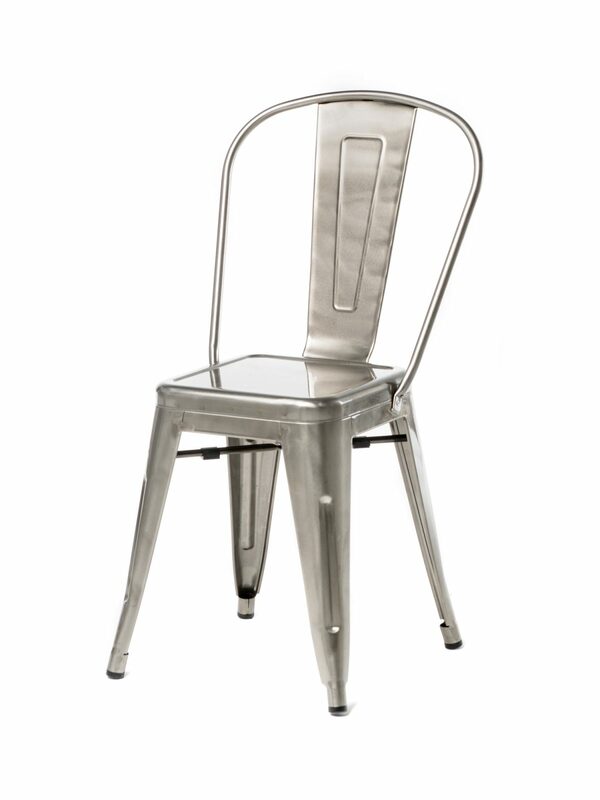 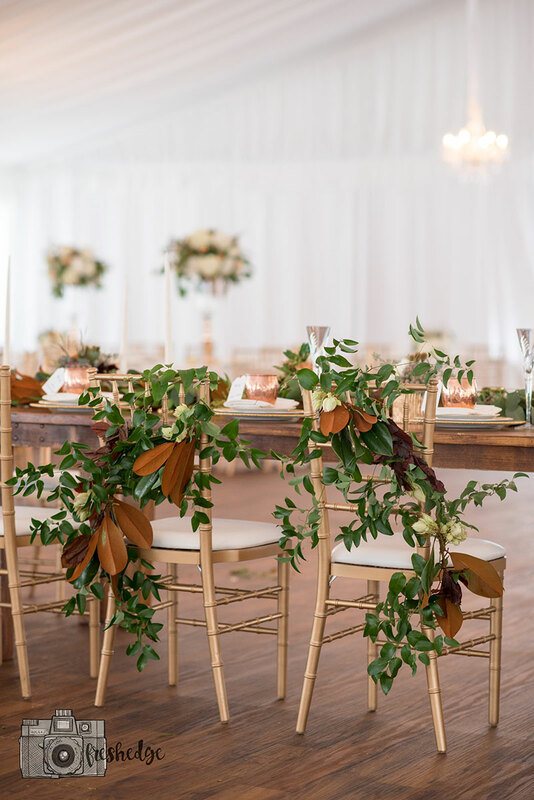 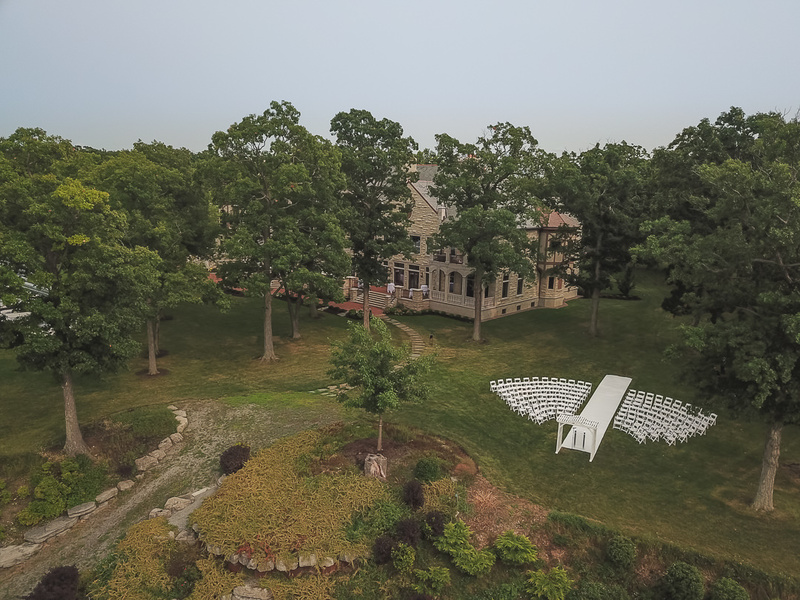 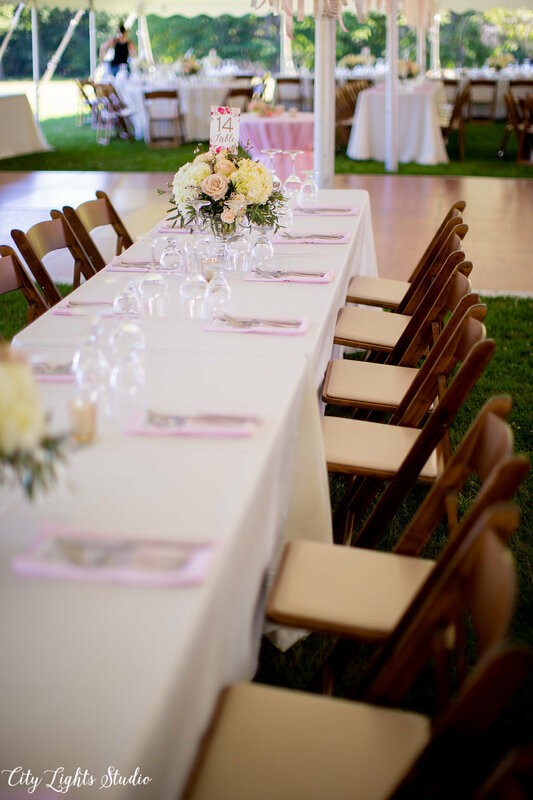 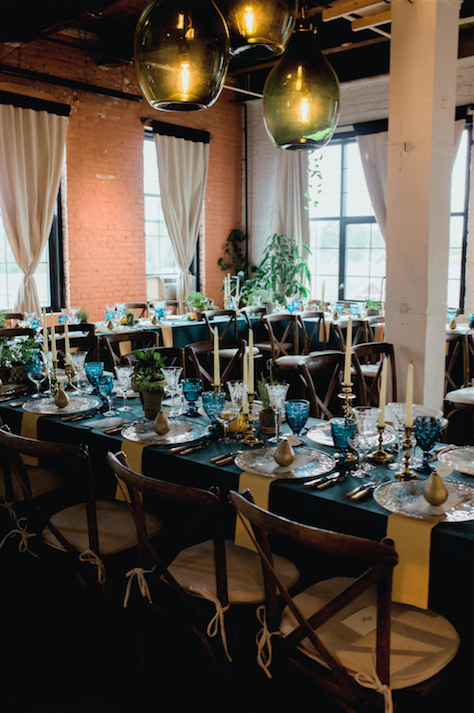 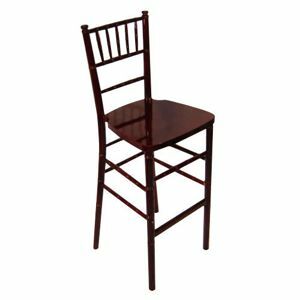 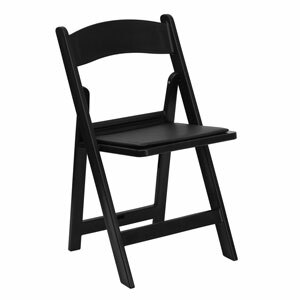 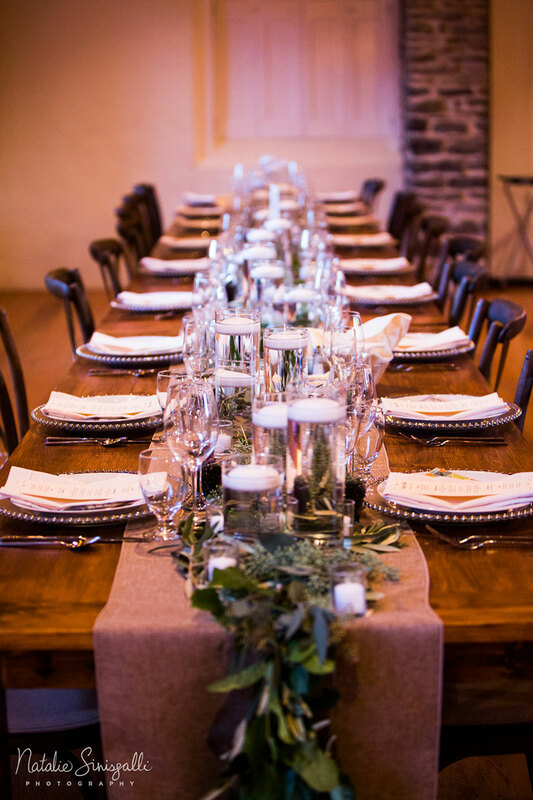 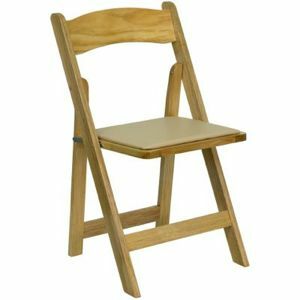 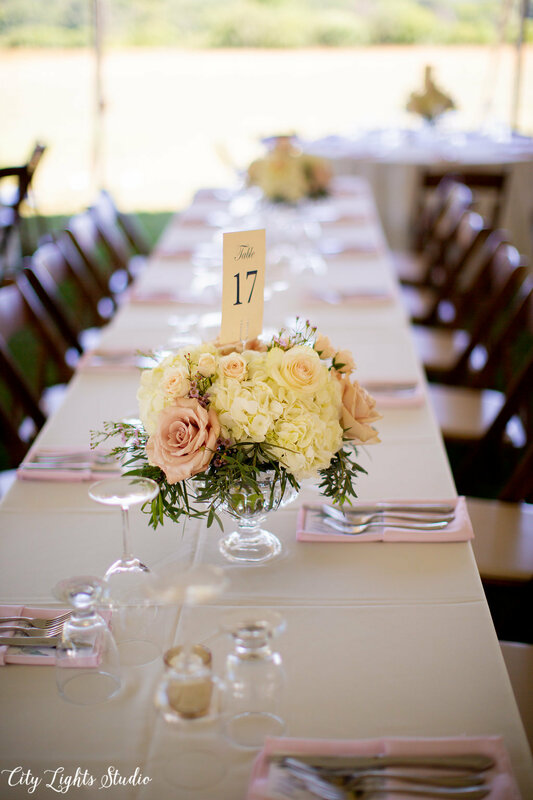 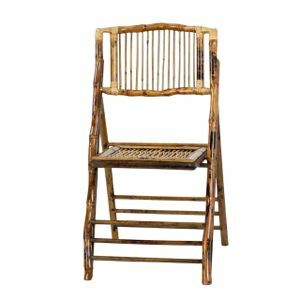 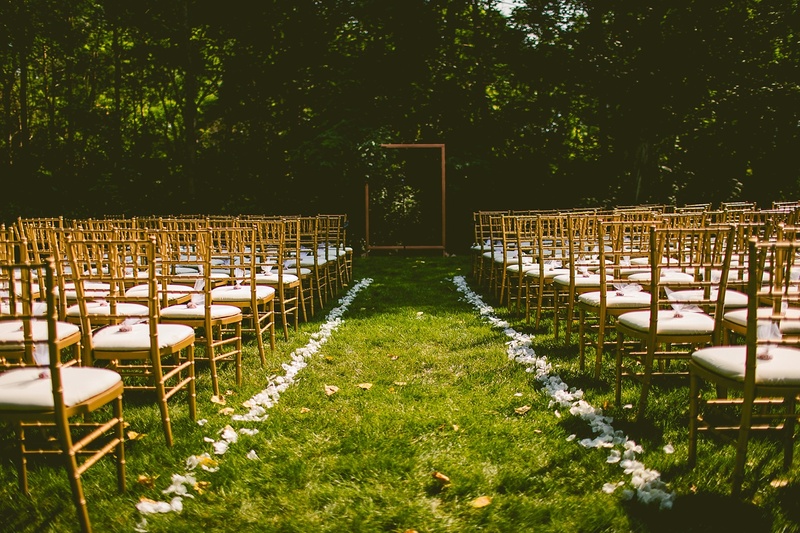 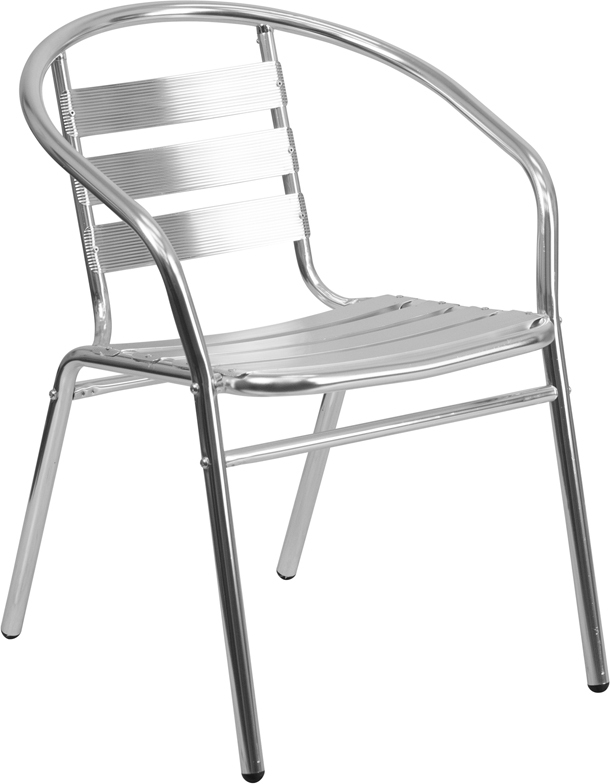 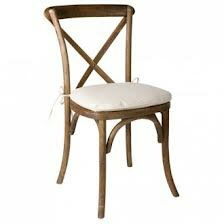 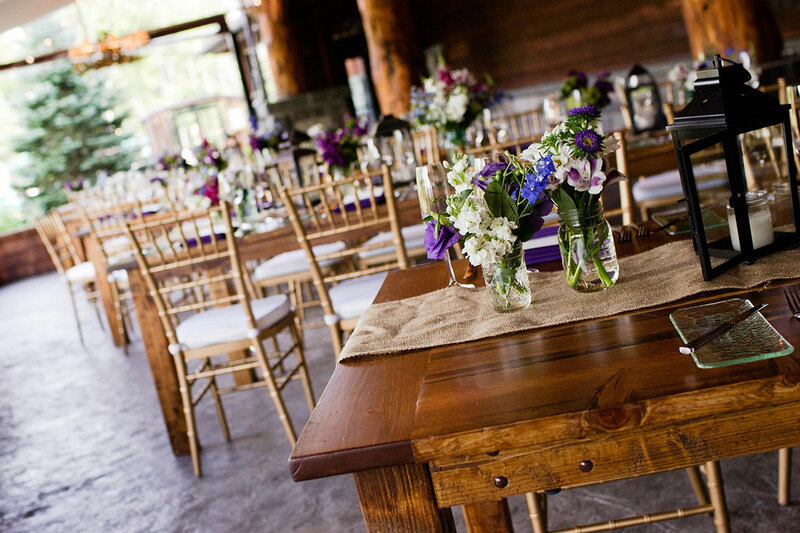 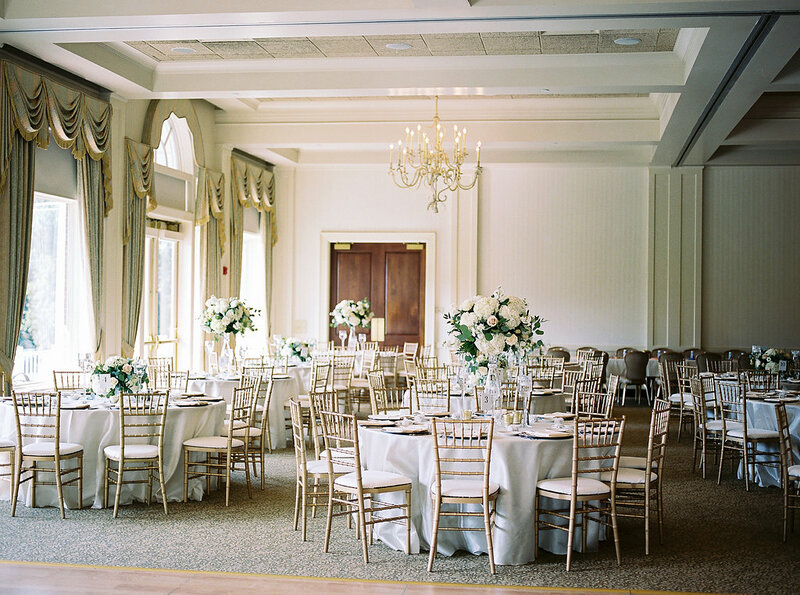 From standard folding chairs… to bar stools… to Chiavari chairs (also called Tiffany chairs), we have the perfect choices suitable for any theme of event, party, or wedding. 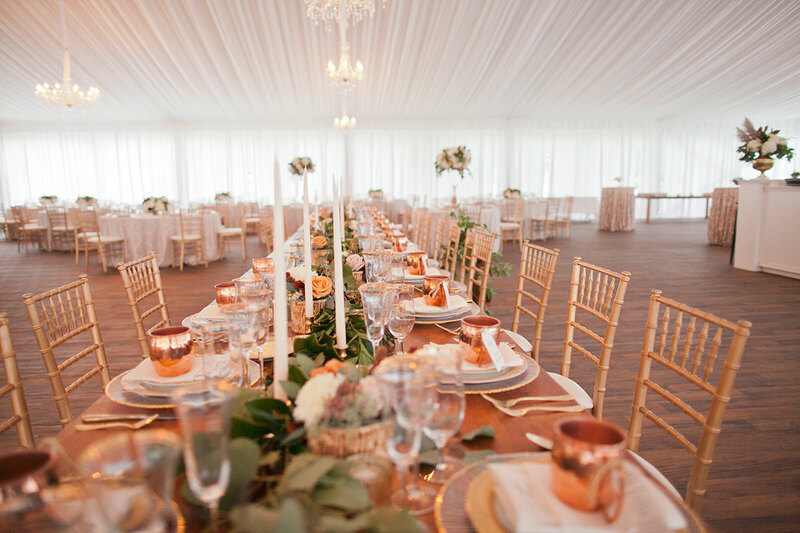 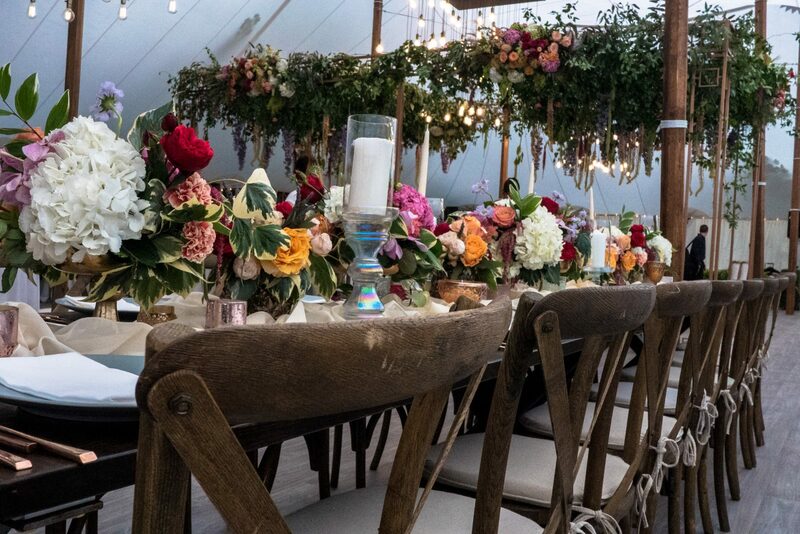 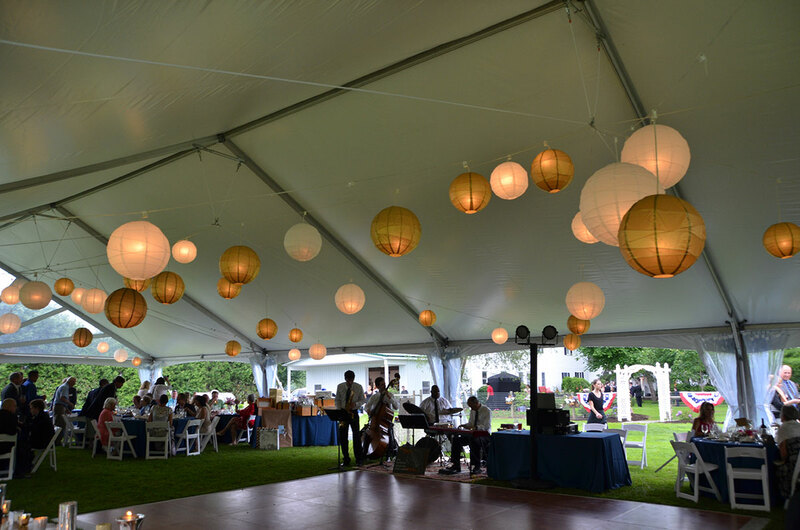 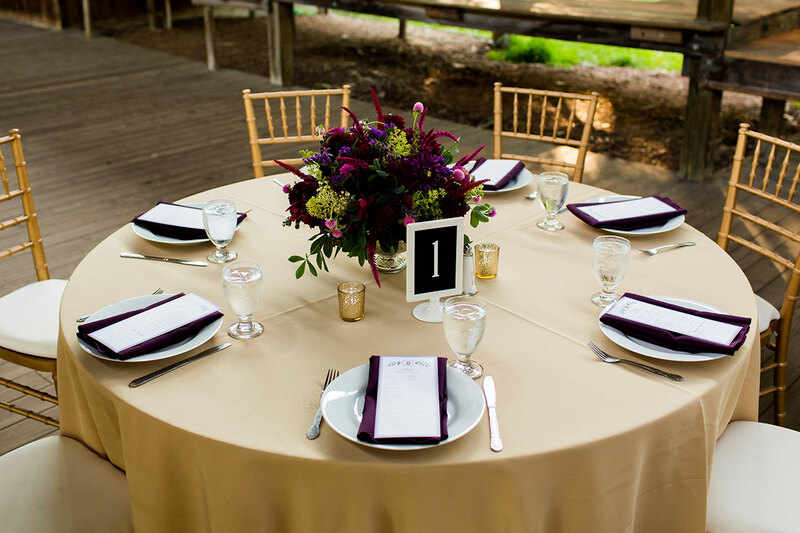 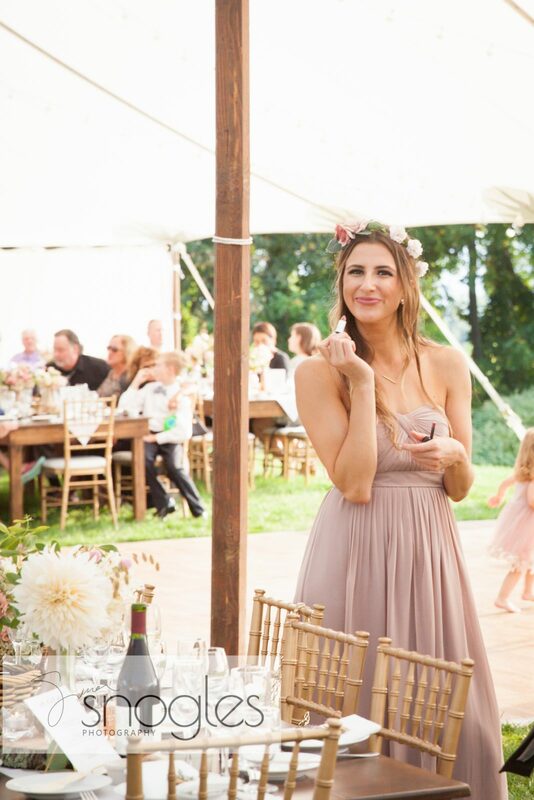 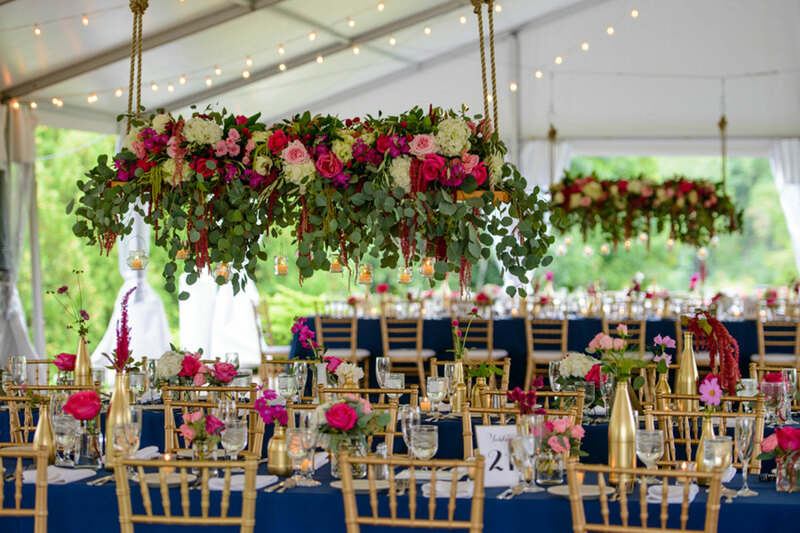 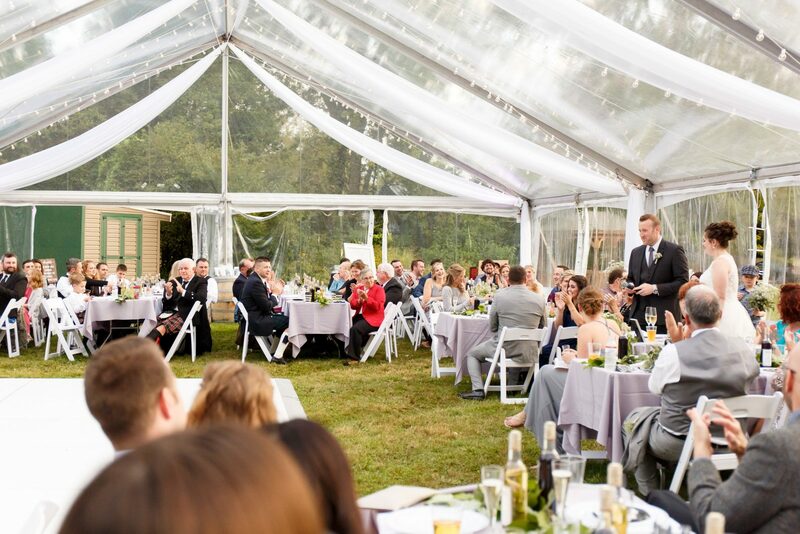 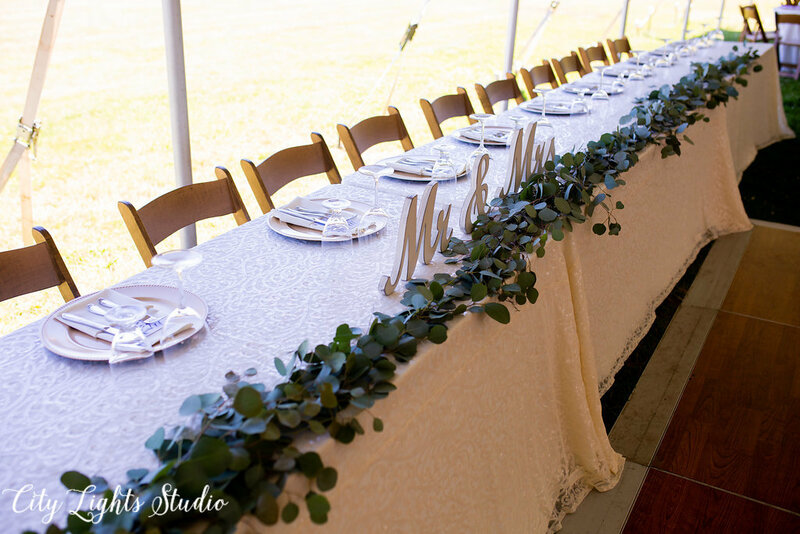 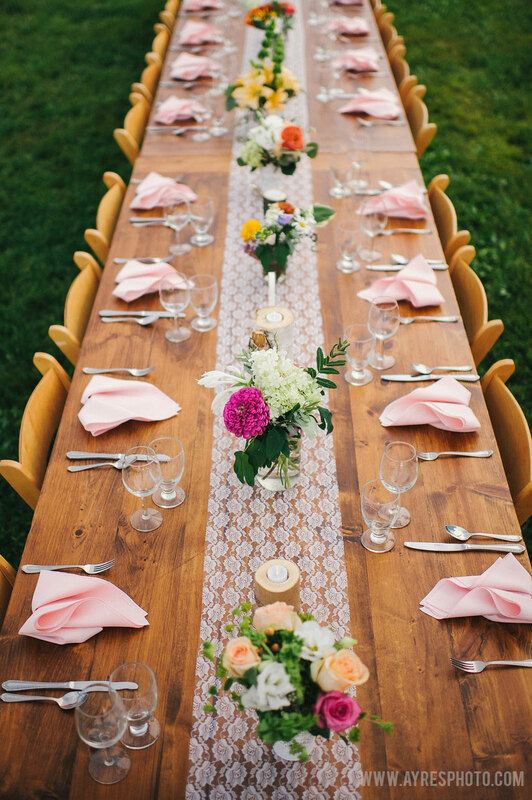 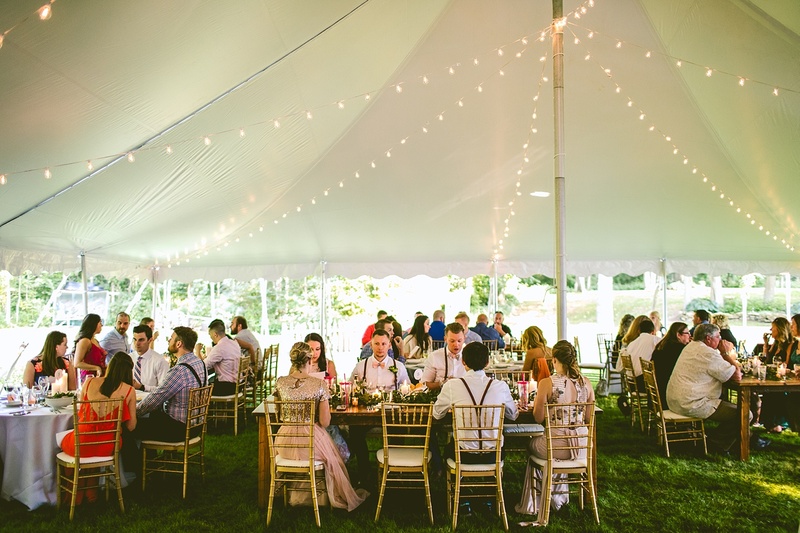 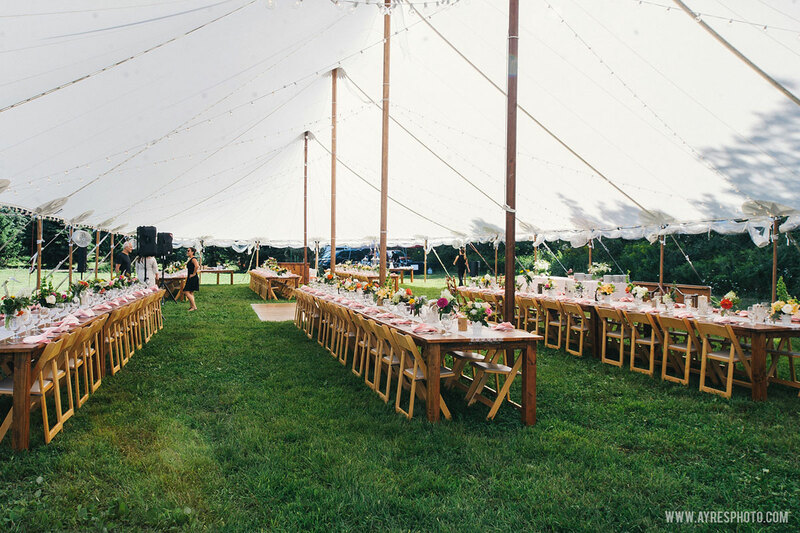 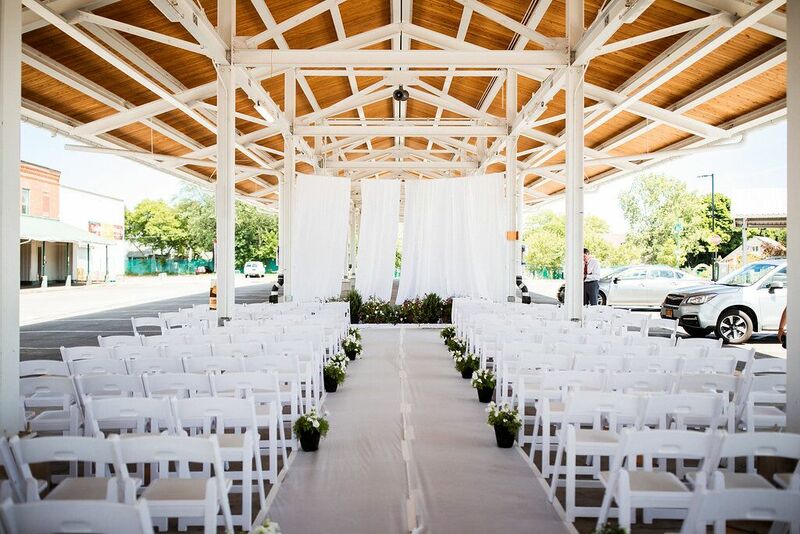 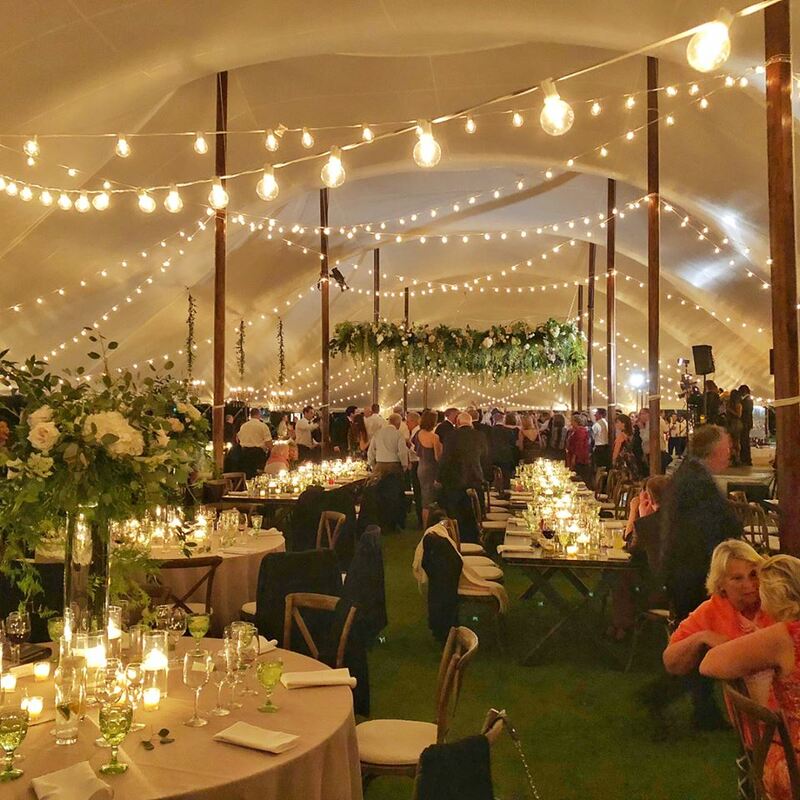 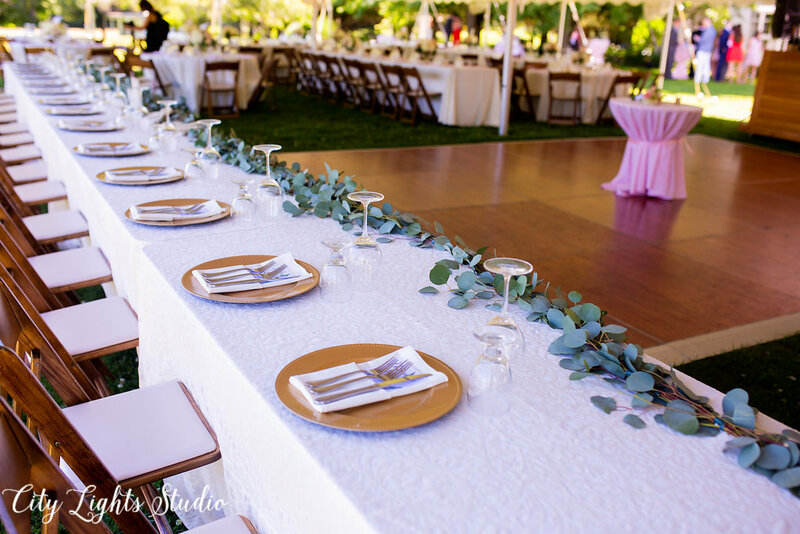 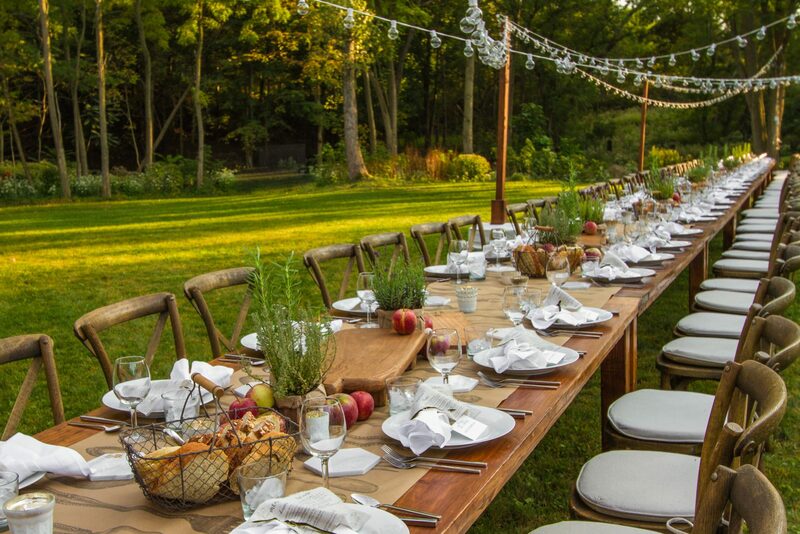 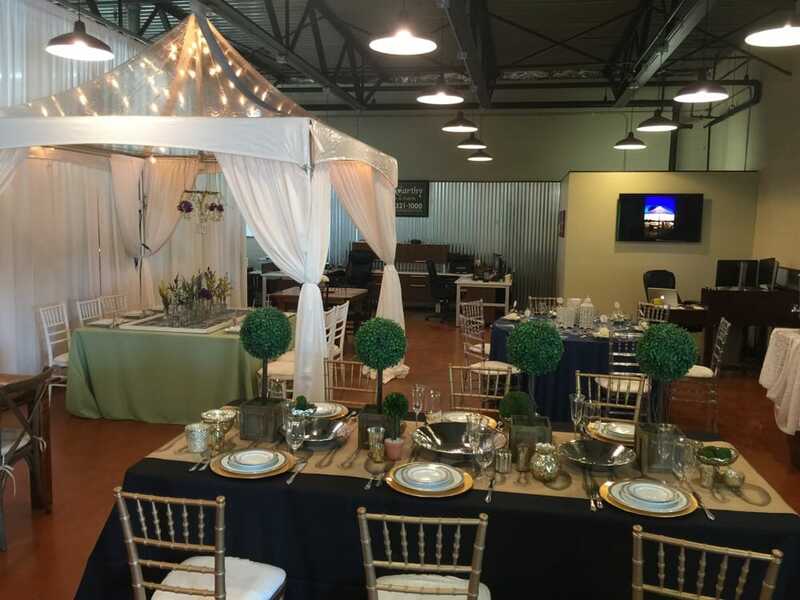 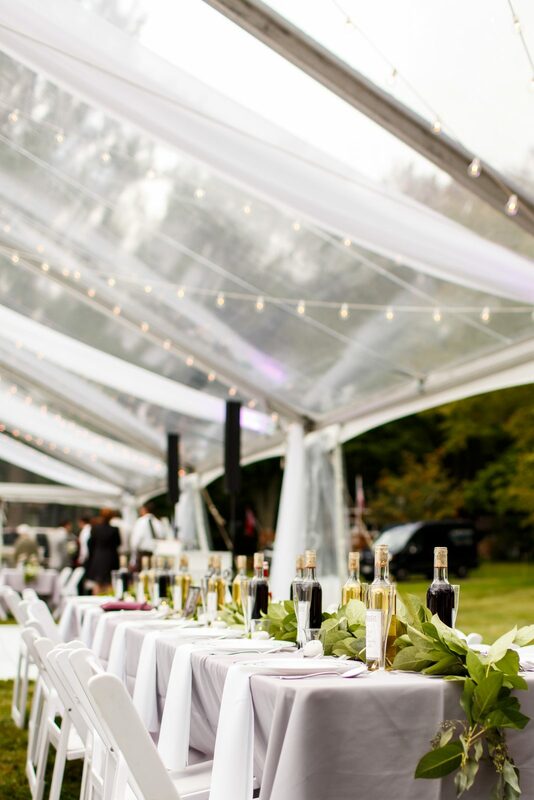 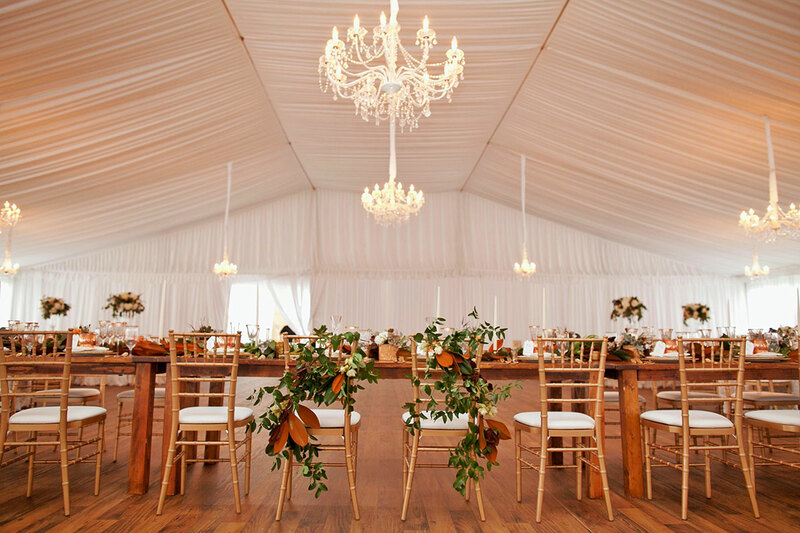 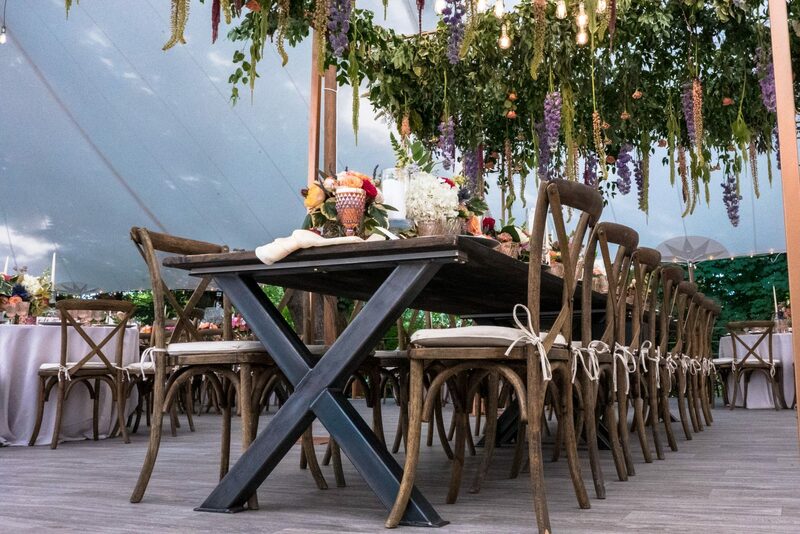 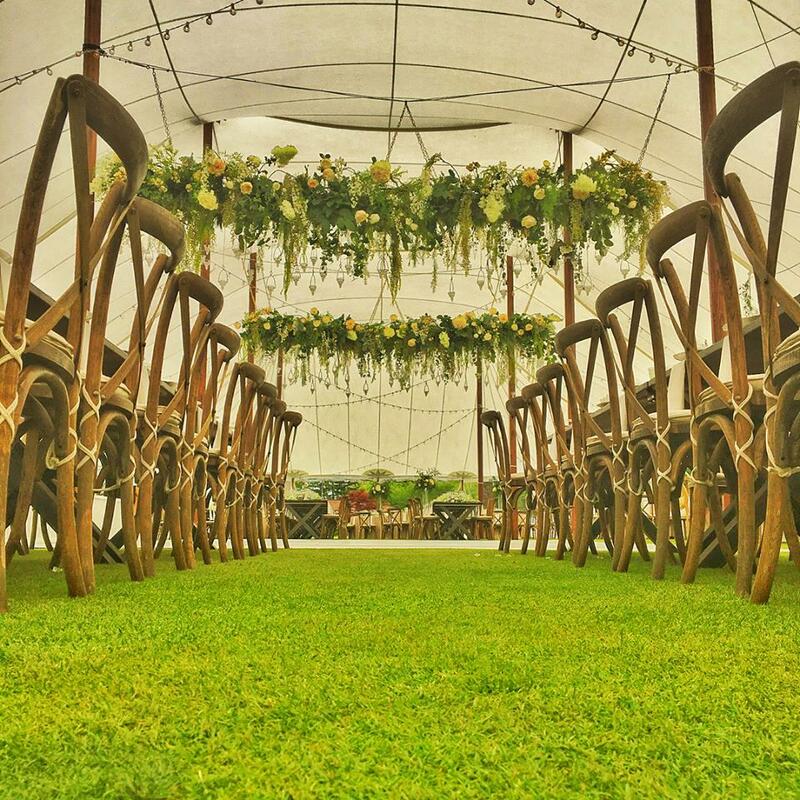 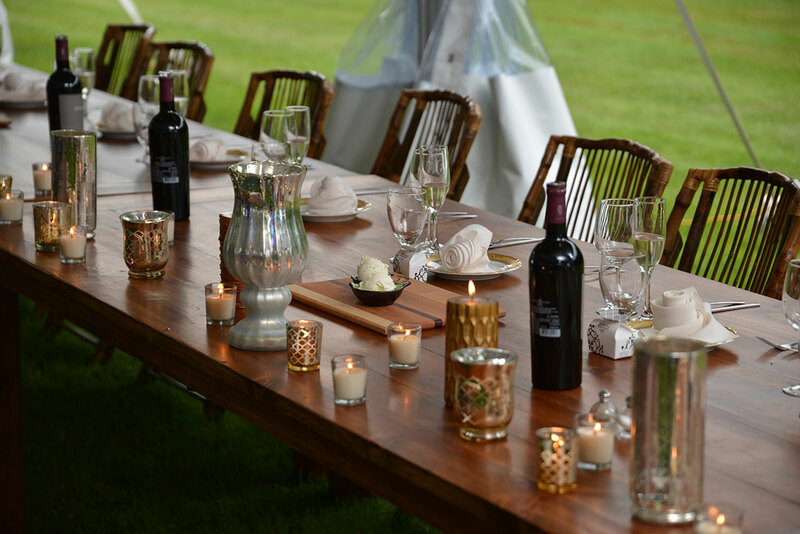 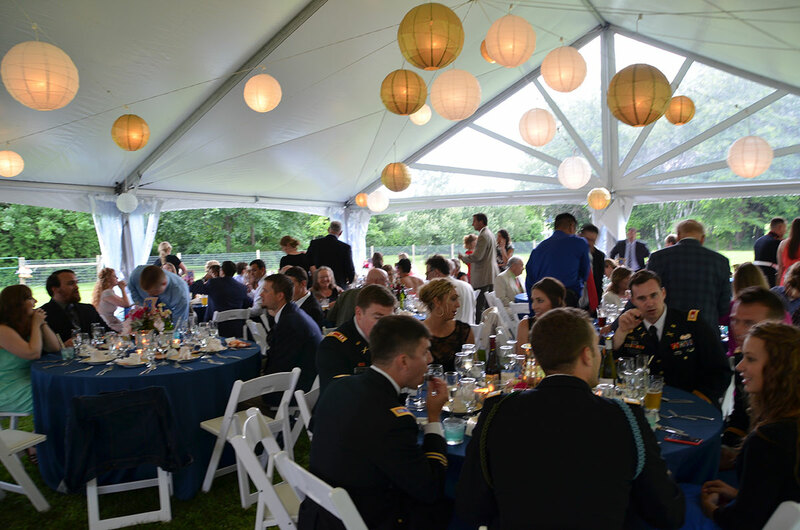 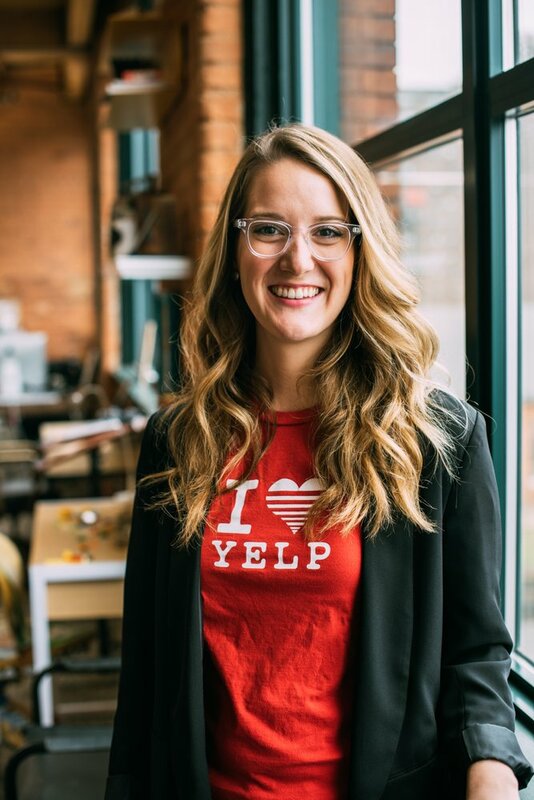 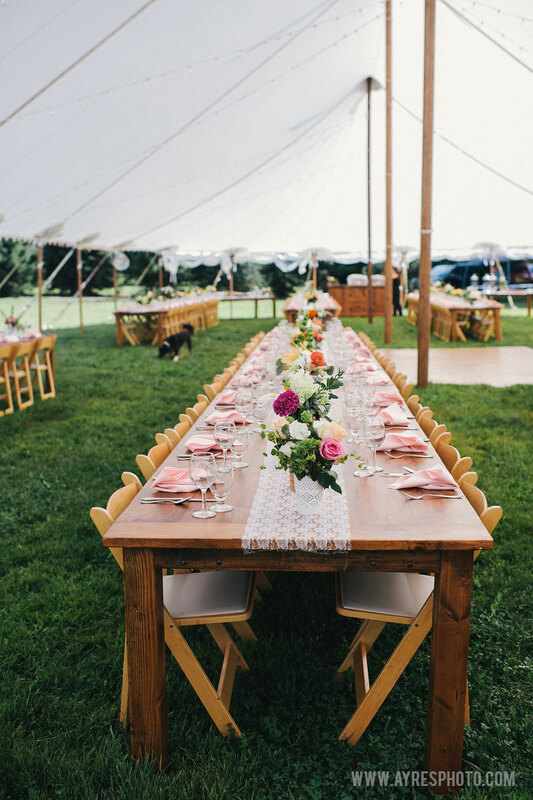 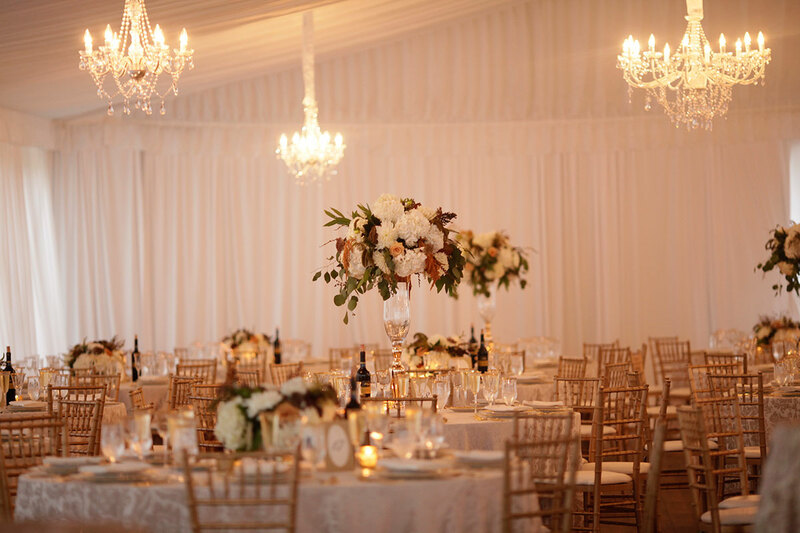 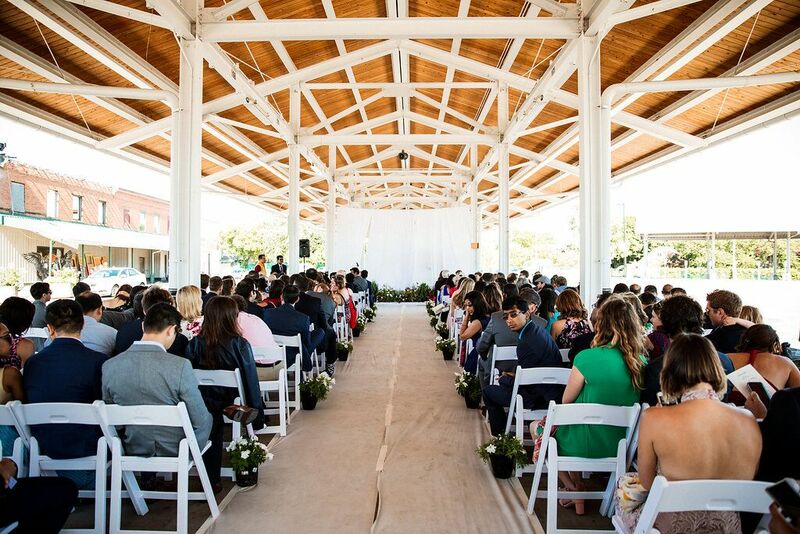 Talk with us about what will work best for both the theme and style of your event and we’ll make sure that everyone has the best seat in the house (or tent).